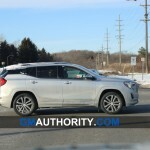 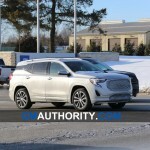 Is This GMC Terrain Prototype Hiding An Electric Powertrain? 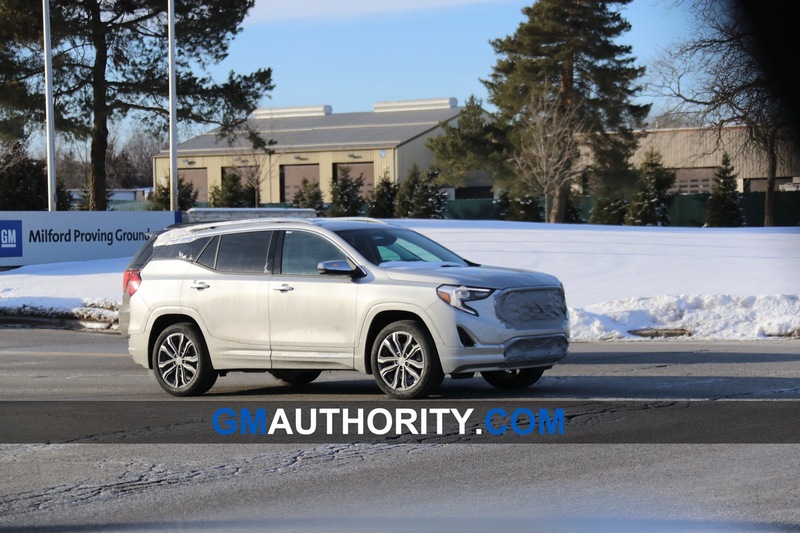 We recently captured a rather curious GMC Terrain prototype rolling around GM’s Milford Proving Grounds. 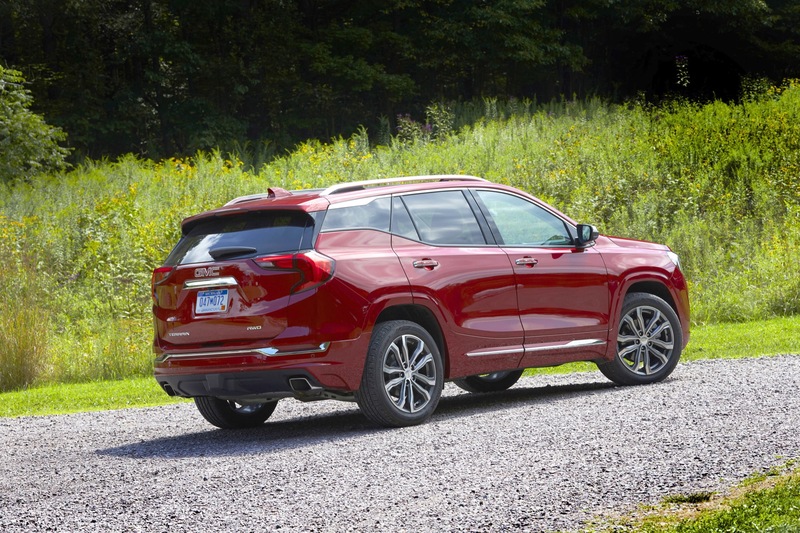 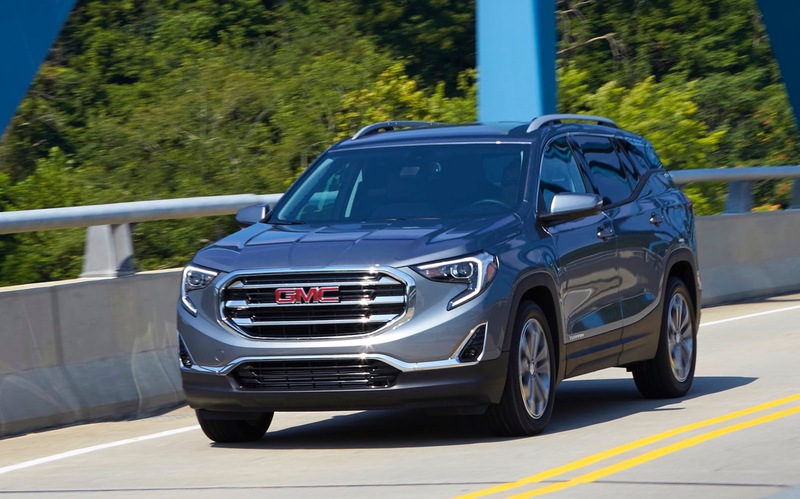 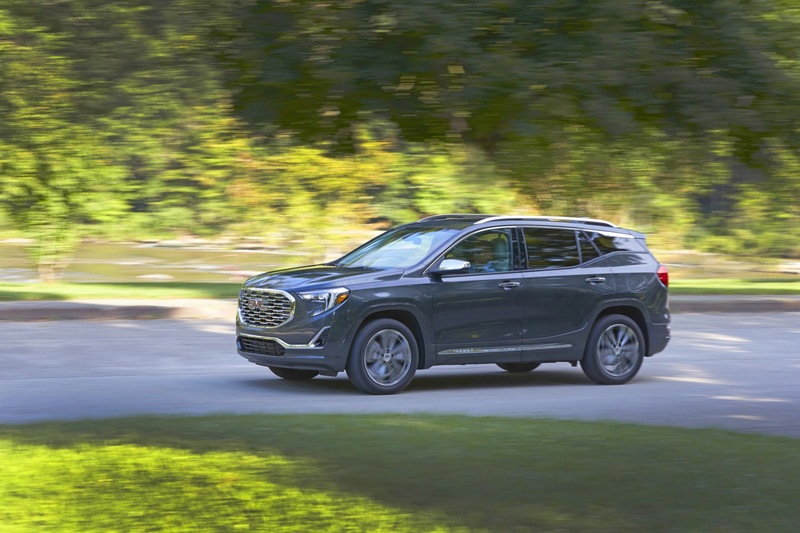 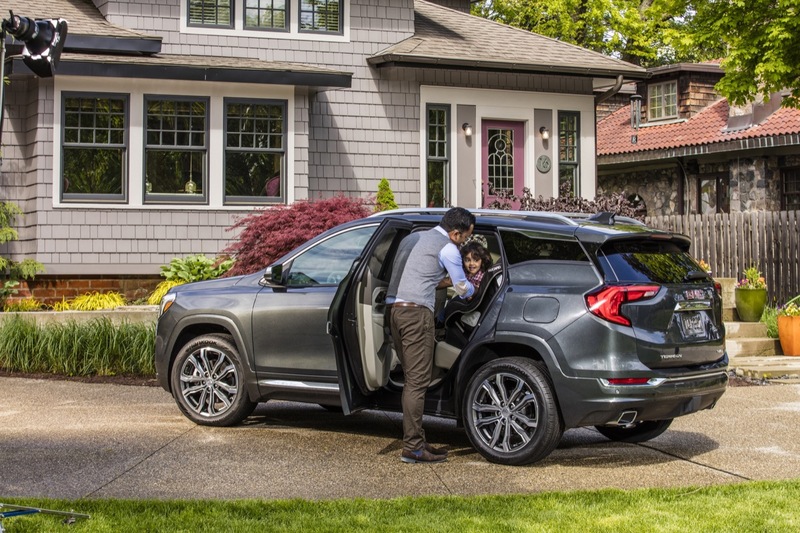 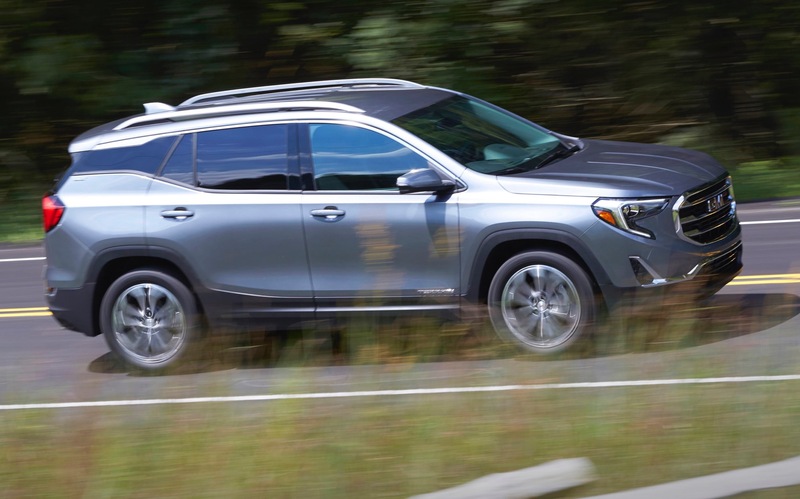 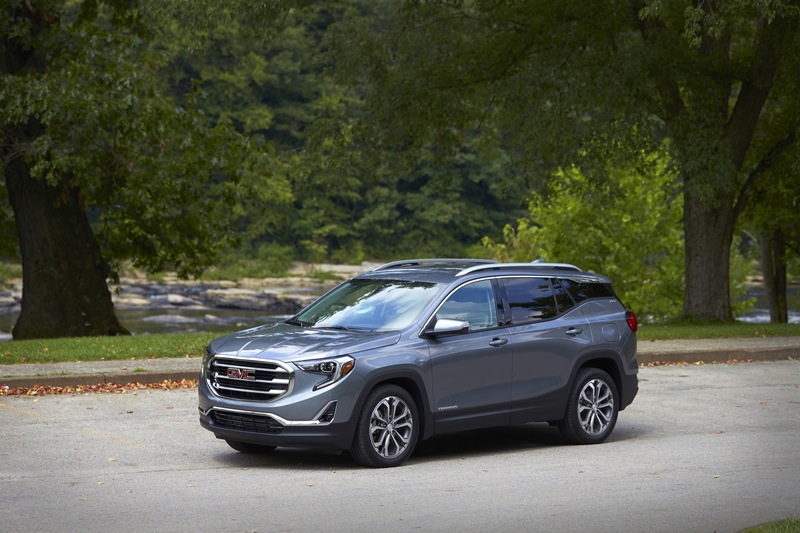 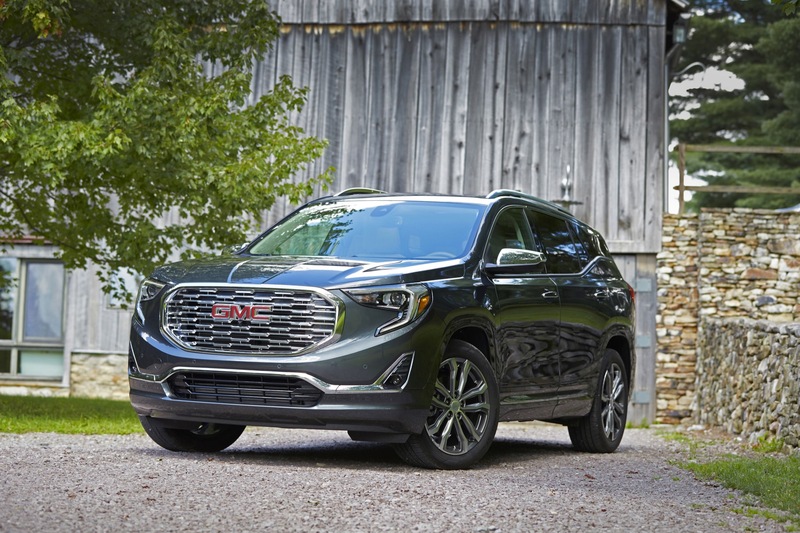 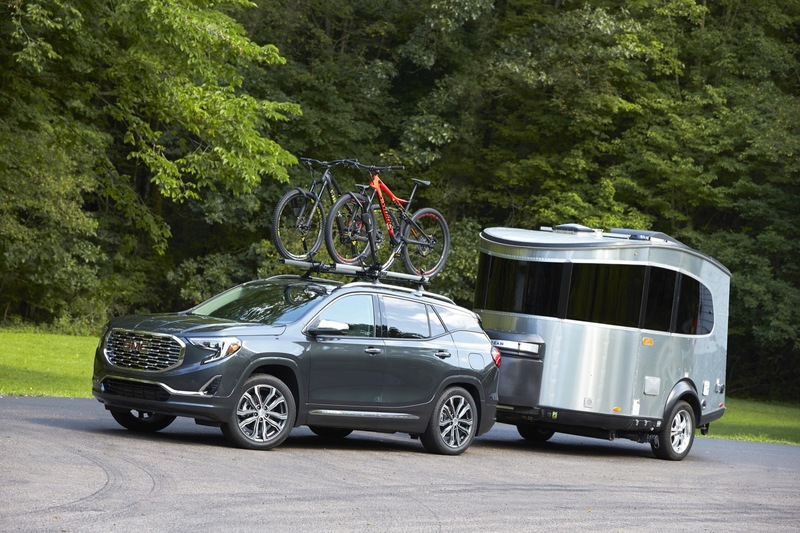 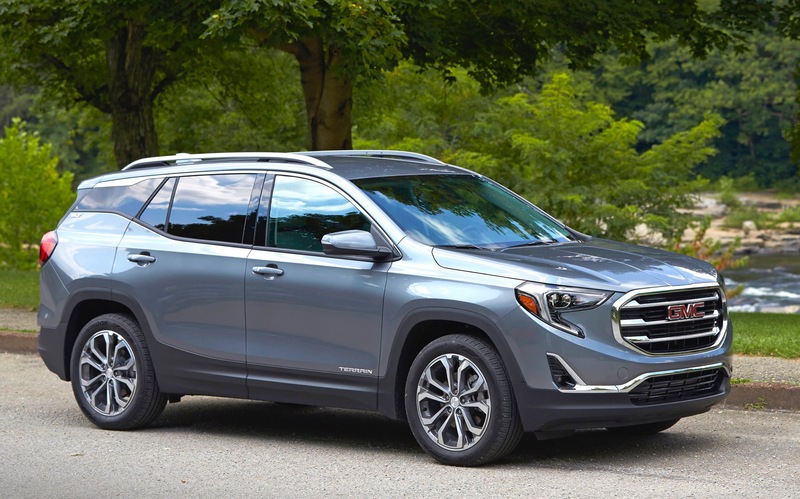 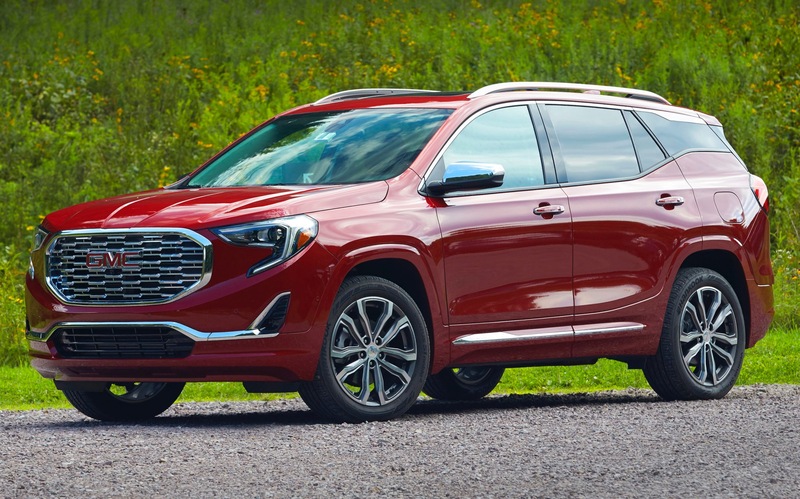 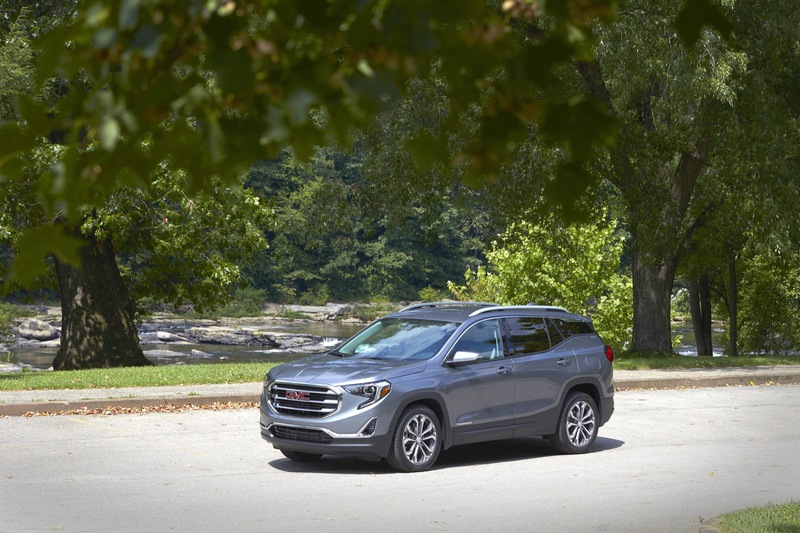 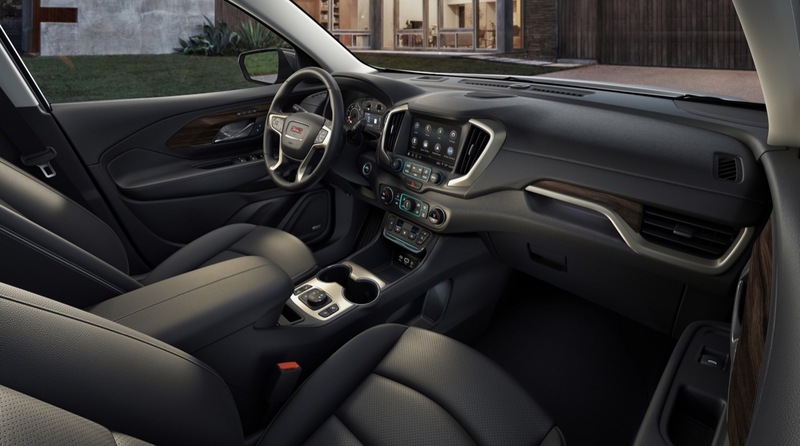 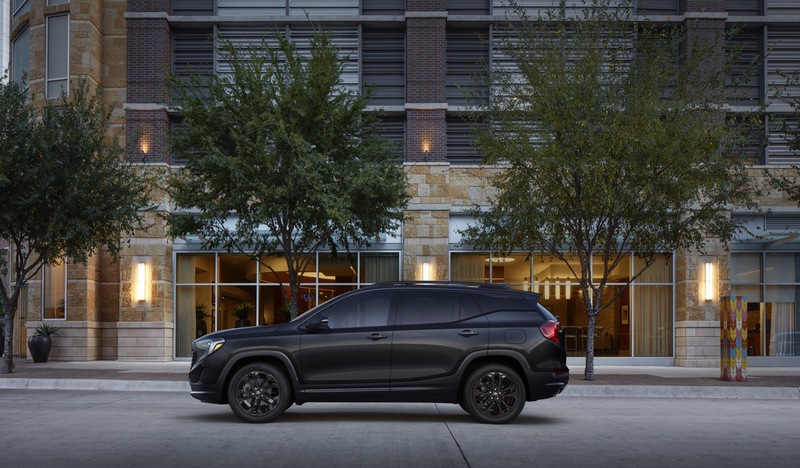 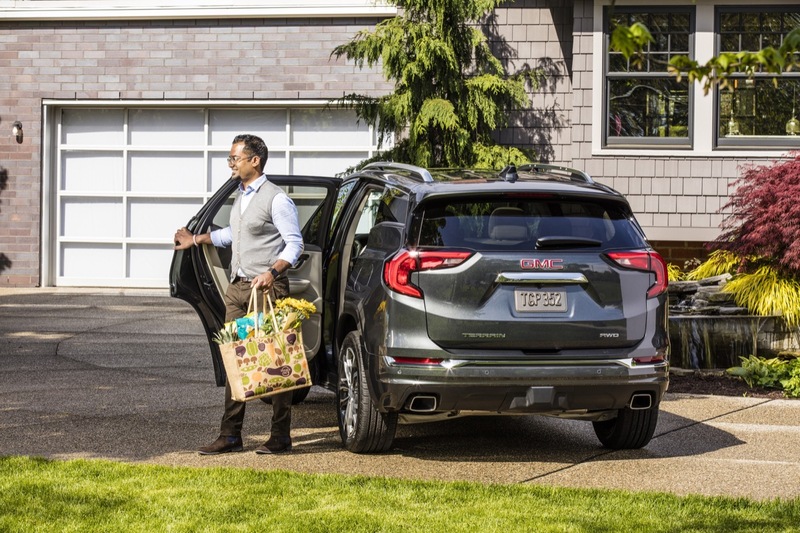 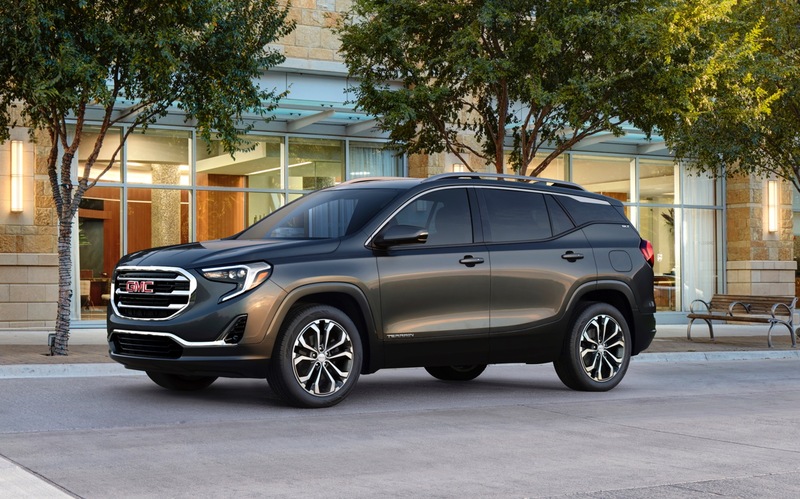 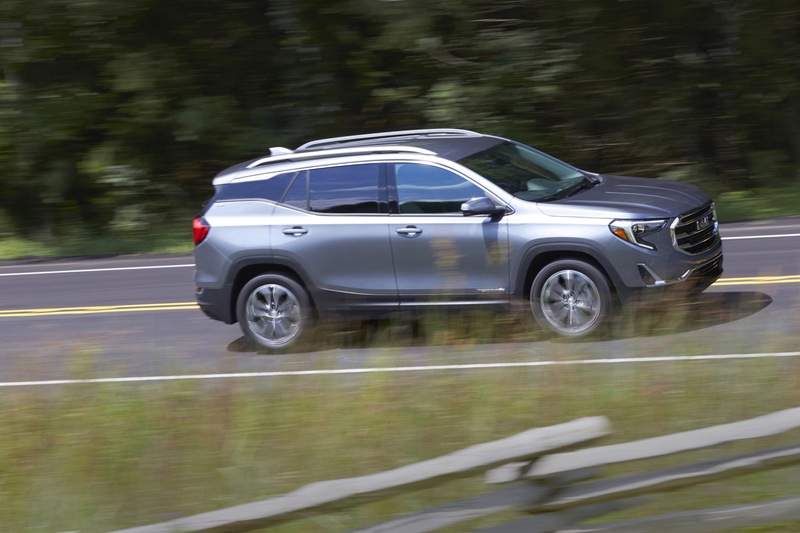 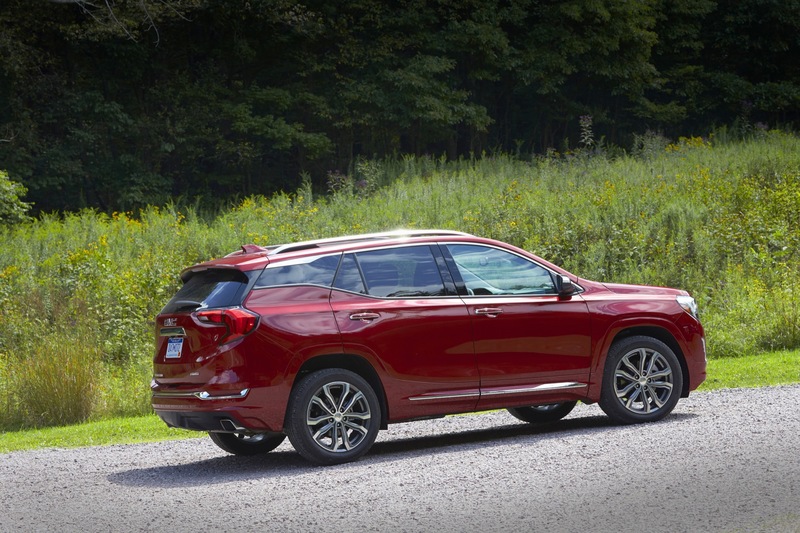 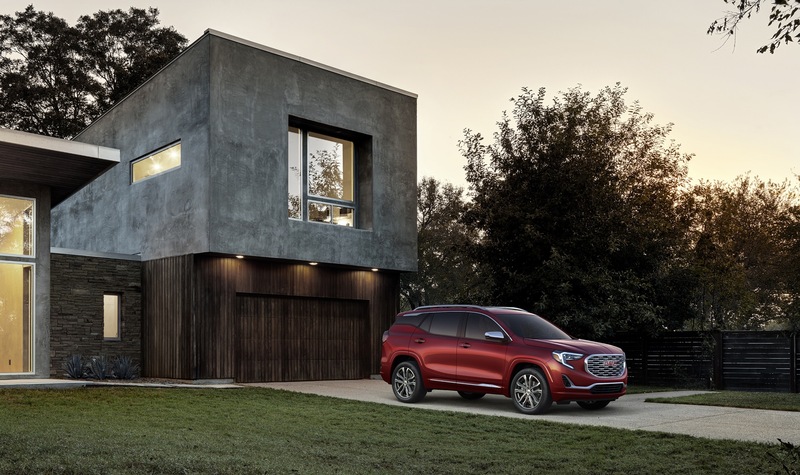 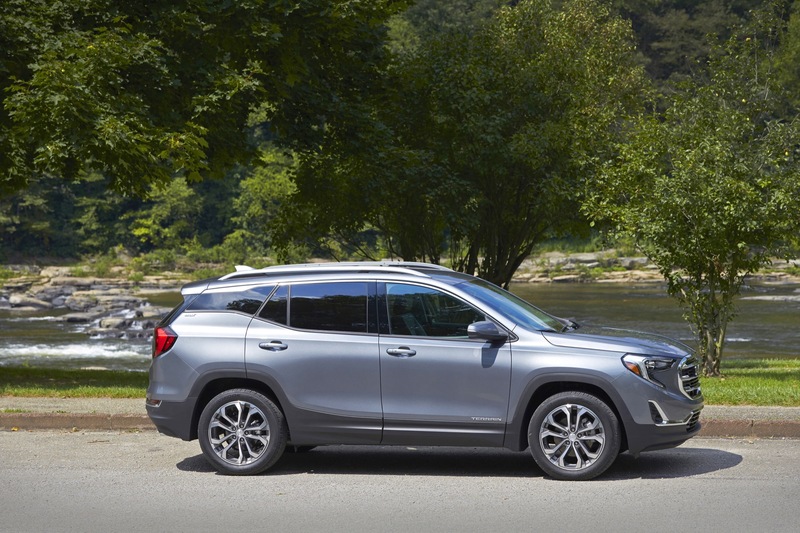 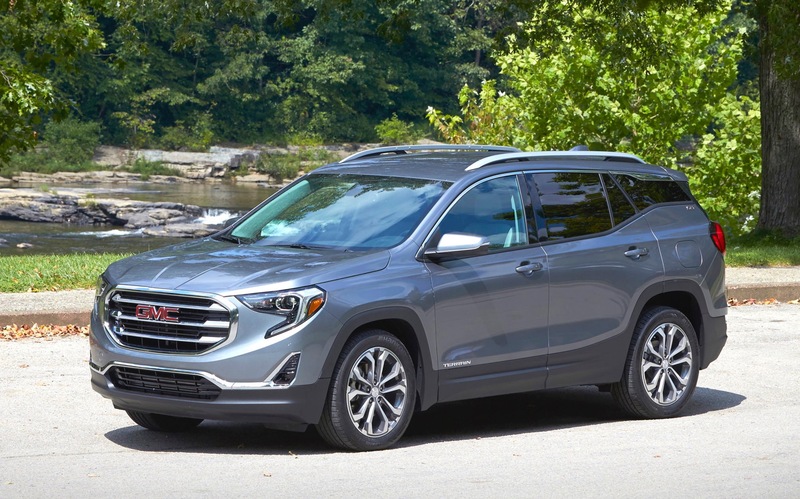 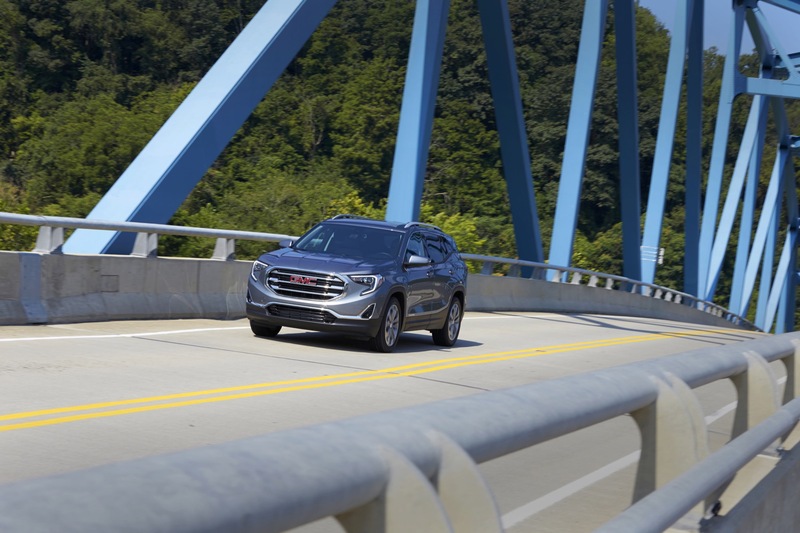 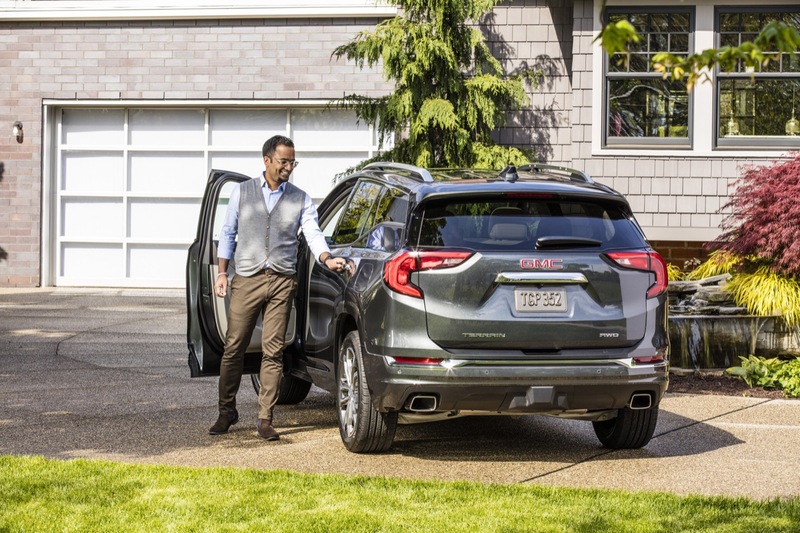 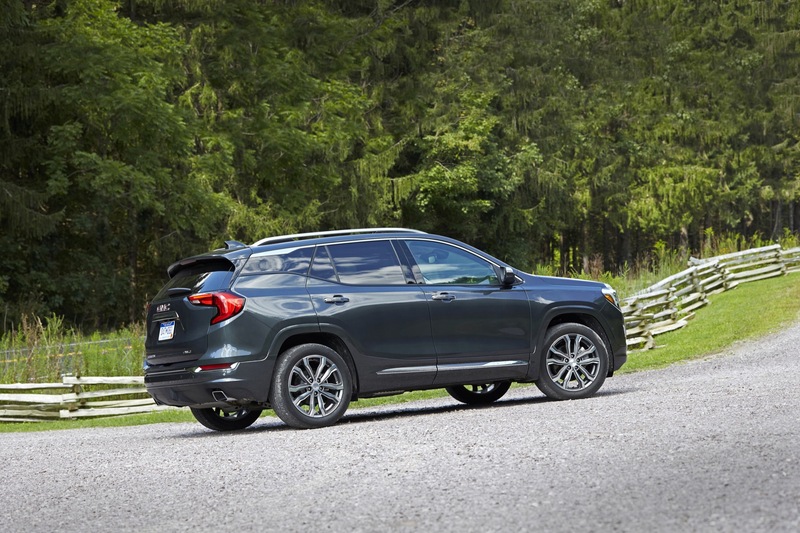 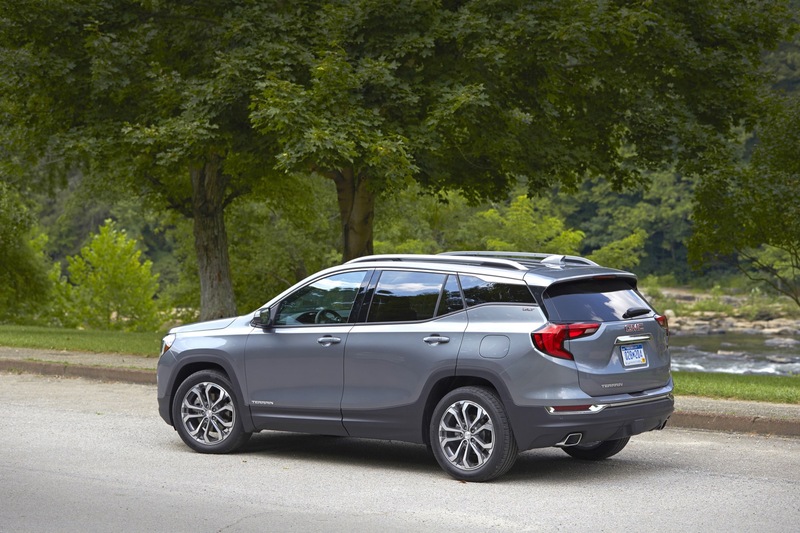 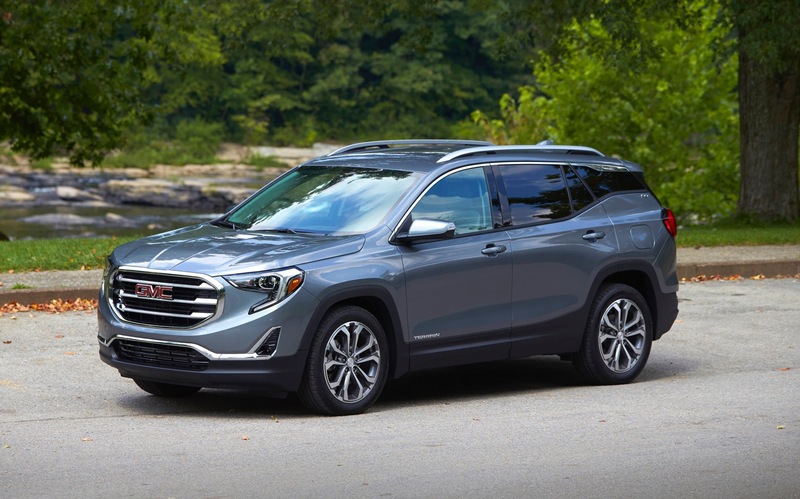 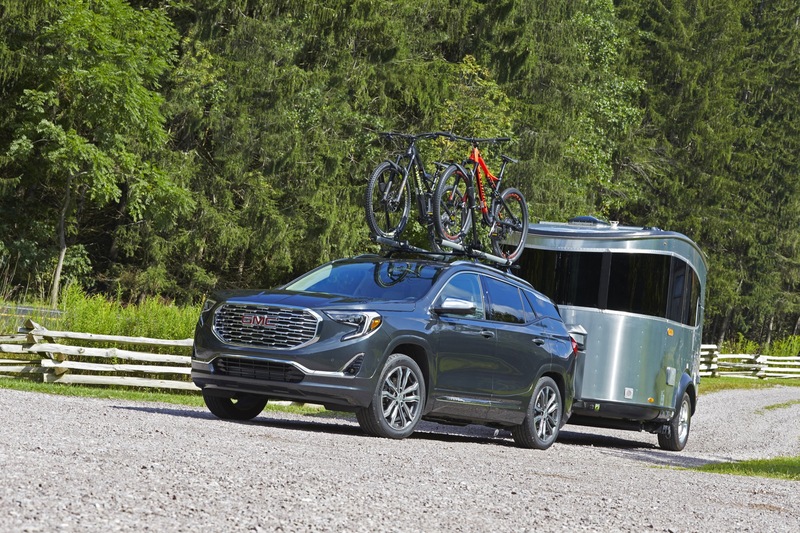 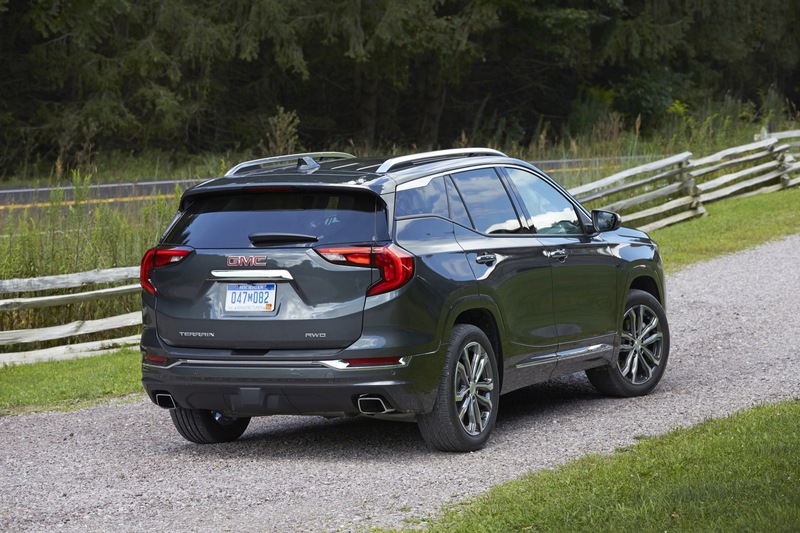 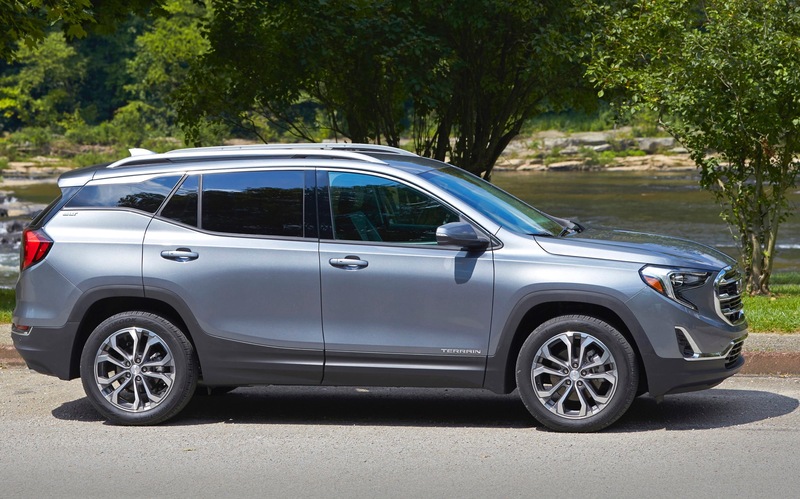 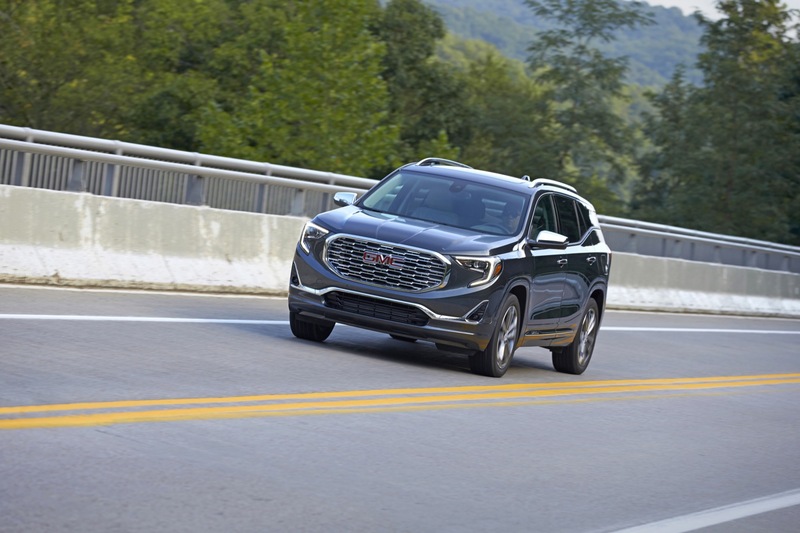 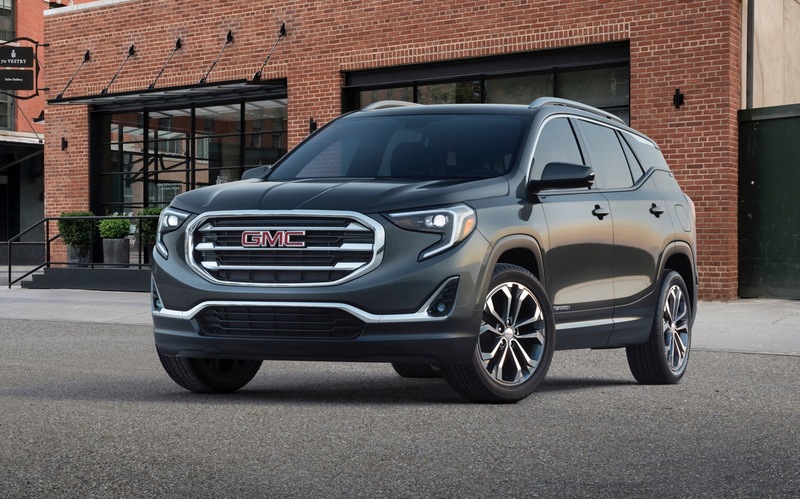 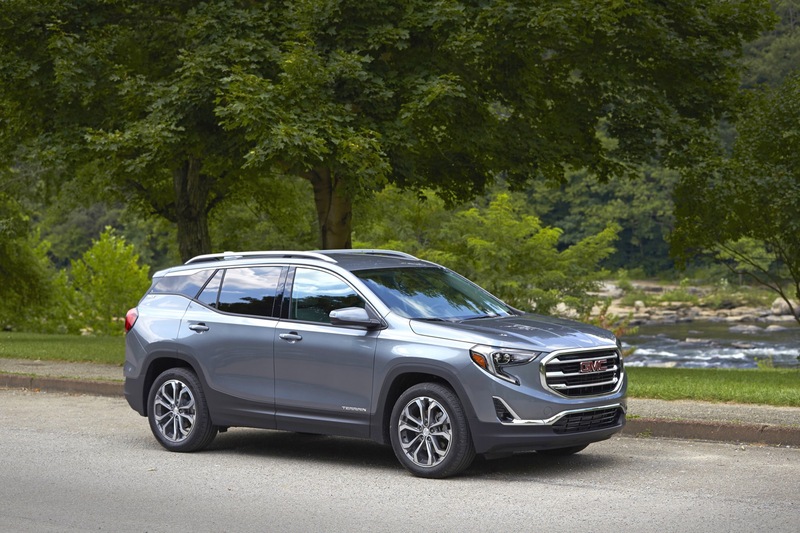 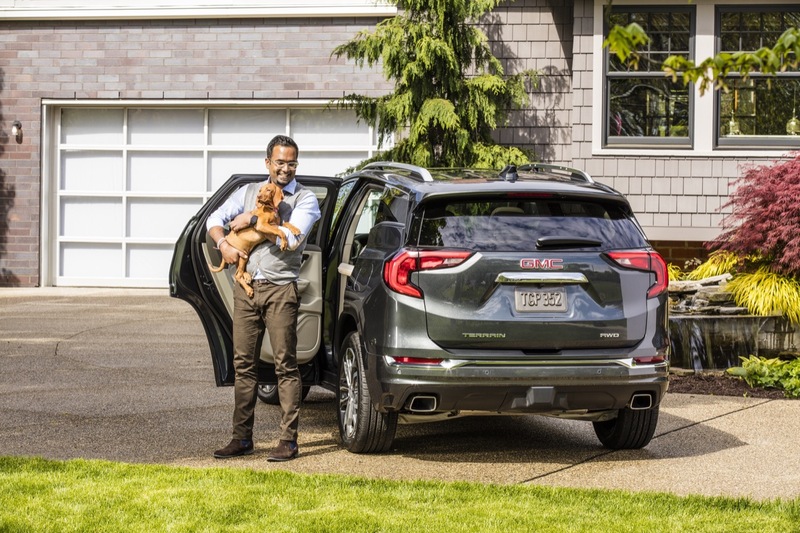 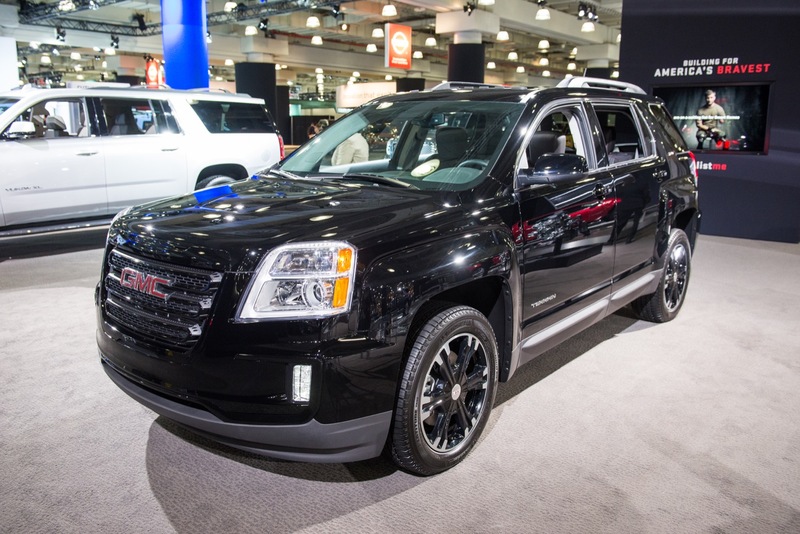 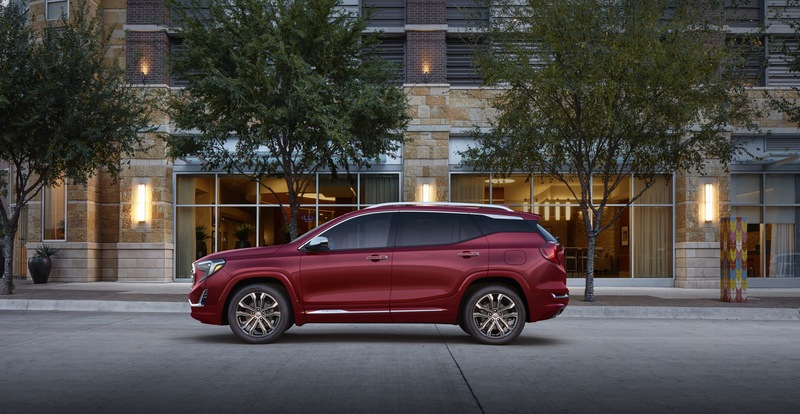 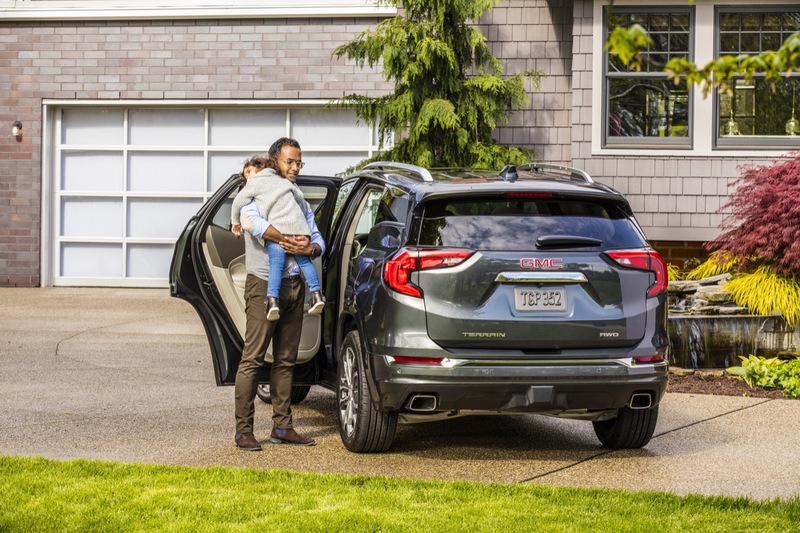 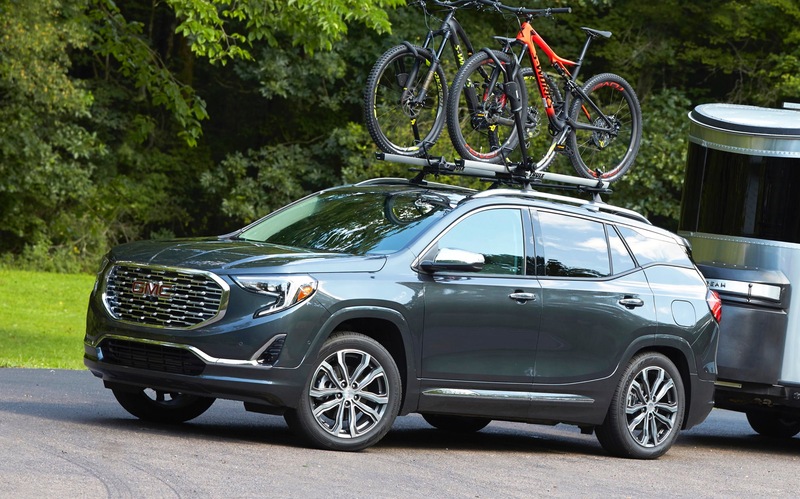 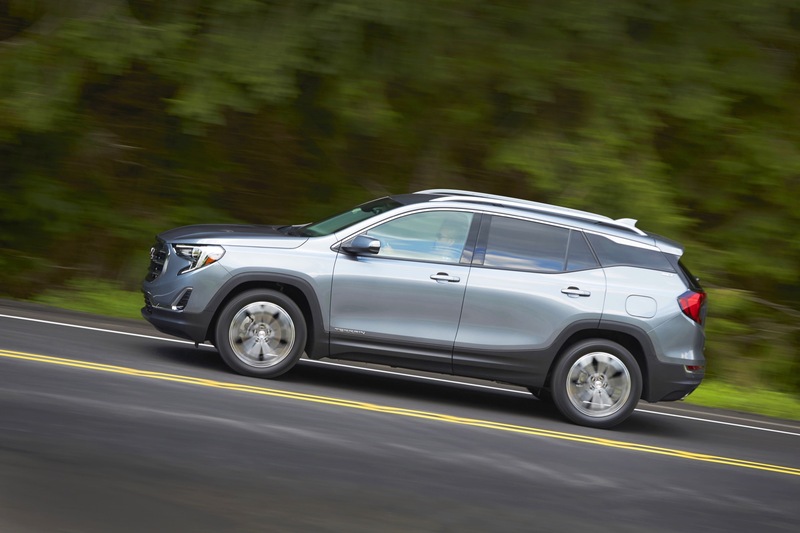 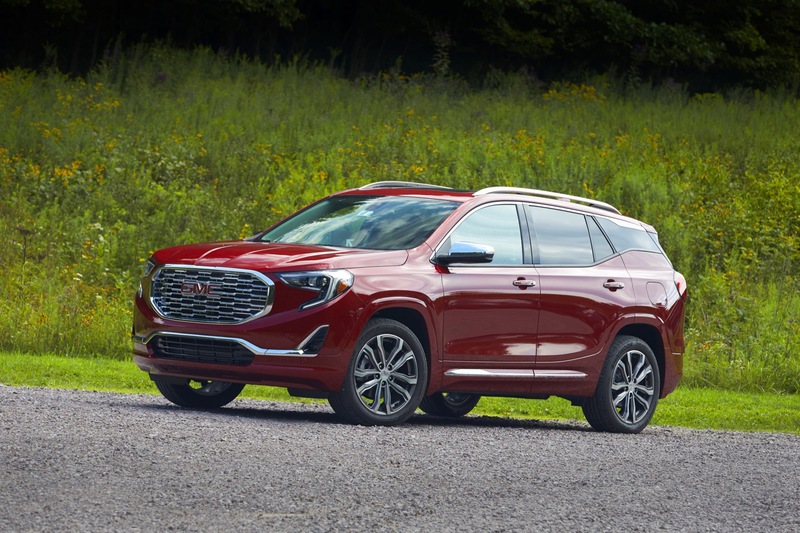 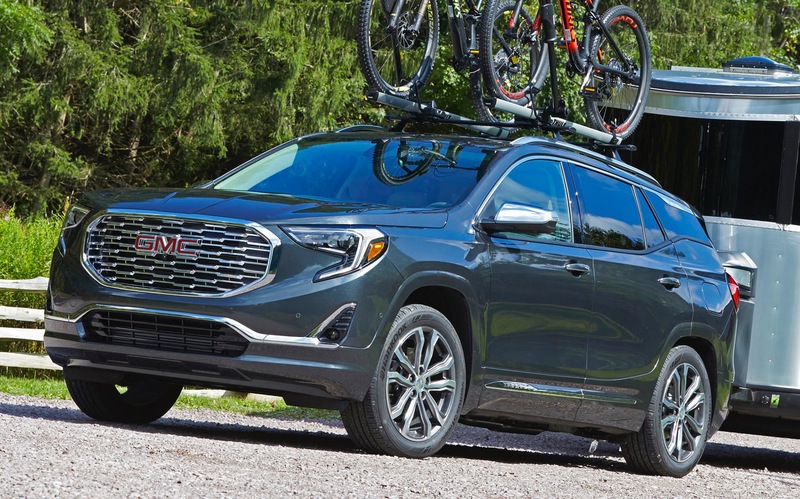 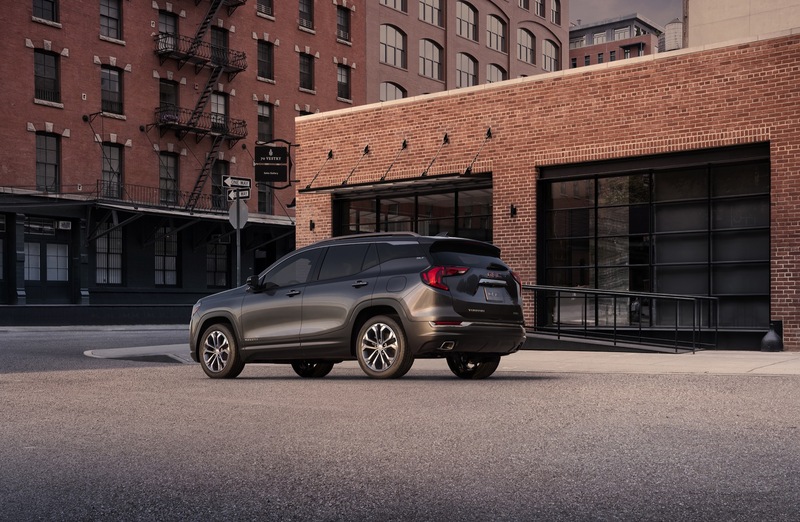 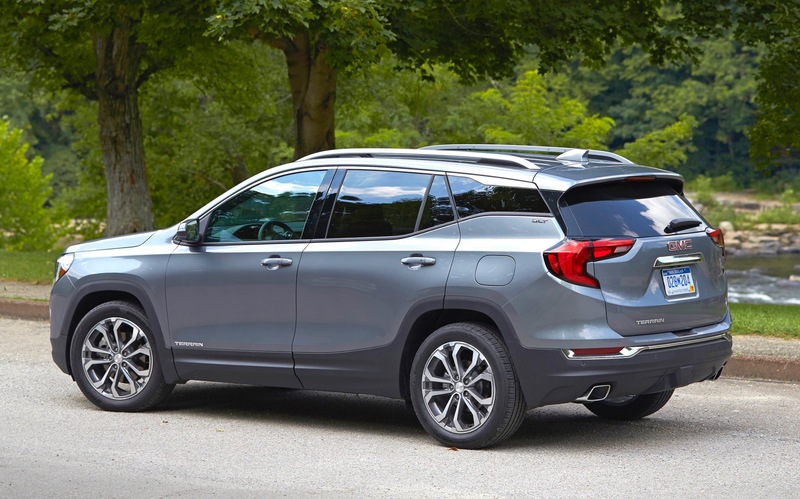 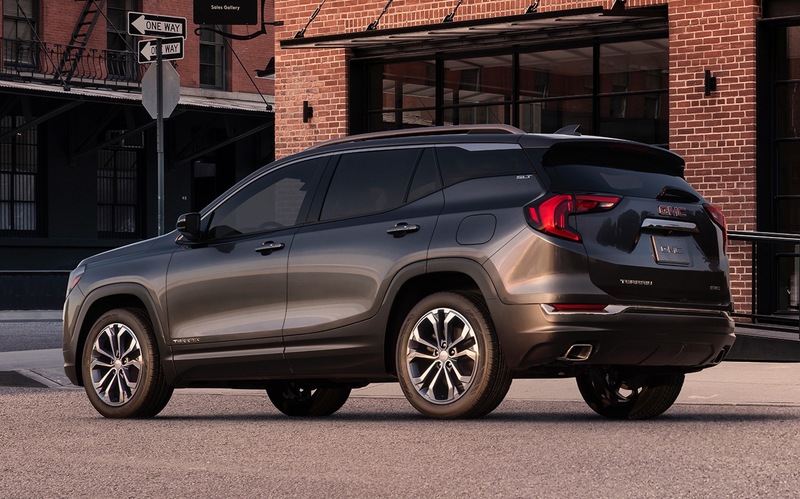 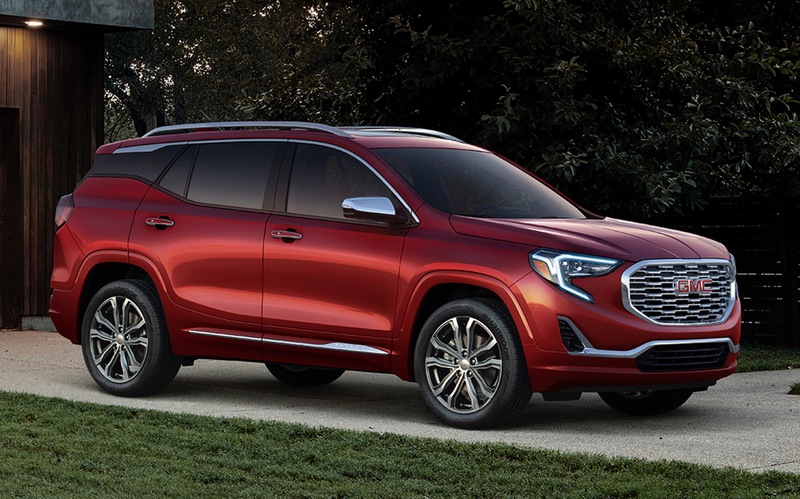 At first glance, the GMC Terrain seen here looks just just like a normal Terrain. 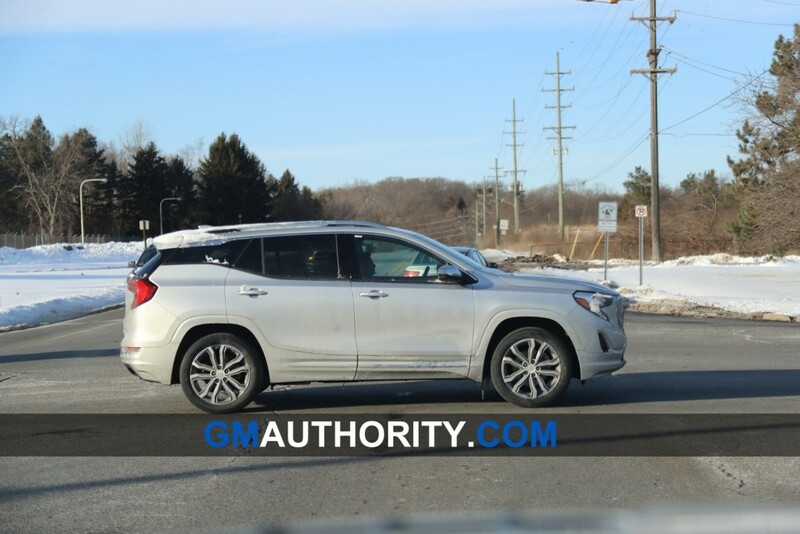 But looks a bit closer, and notice a silver cover on its upper and lower grilles. Our initial reaction would be to conclude that the vehicle seen here is a testing an upcoming accessory grille. 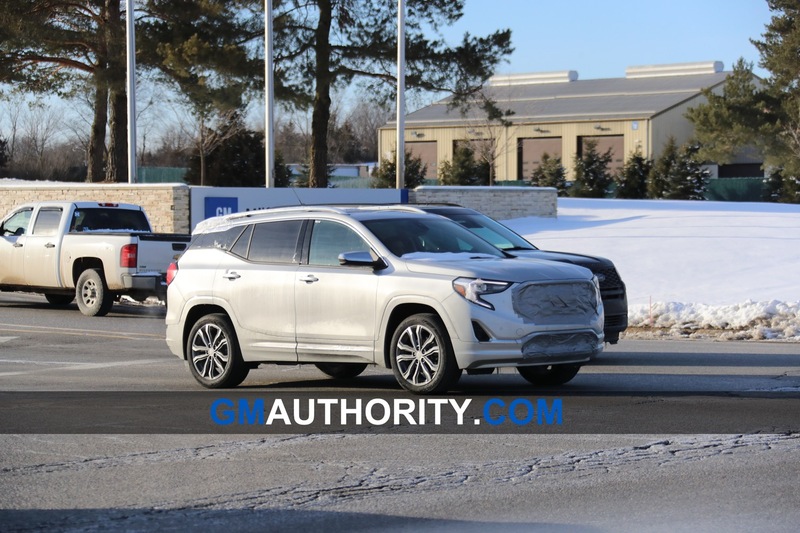 Another option, although admittedly a stretch, could be that it’s testing the upcoming mid-cycle refresh/facelift of the compact crossover SUV. 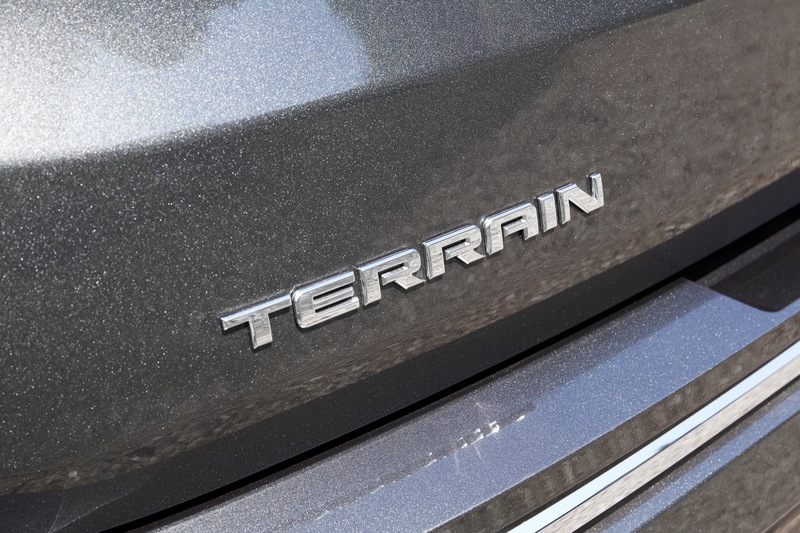 But there might be more going on here still. 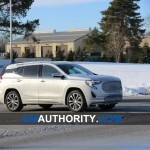 Our spy noted that the model was silent when it drove by, while also exhibiting no visible smoke from its exhaust pipes, a strange circumstance in sub-zero temperatures the day of the shoot. 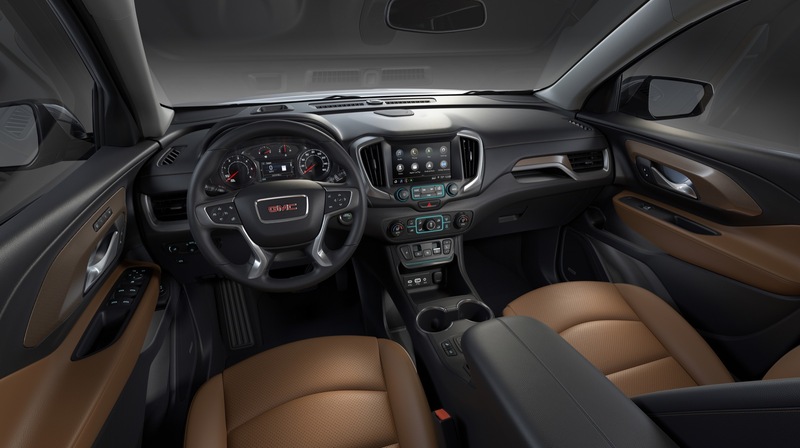 In addition, the camo on the grilles seems to close out the space from air. 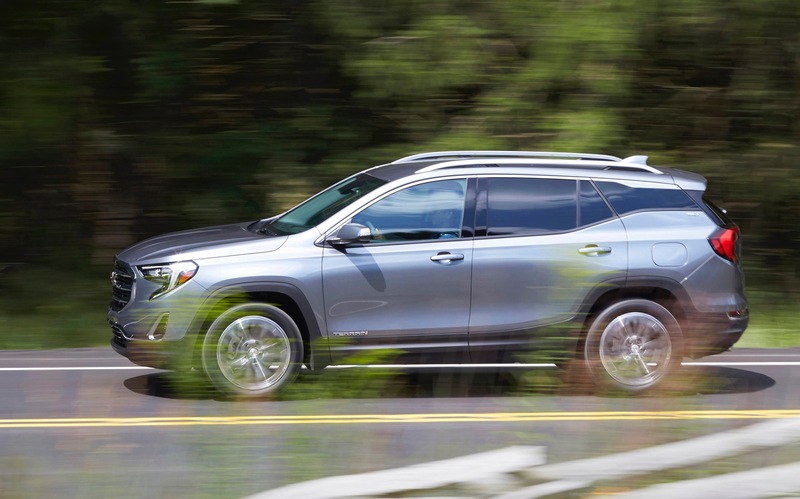 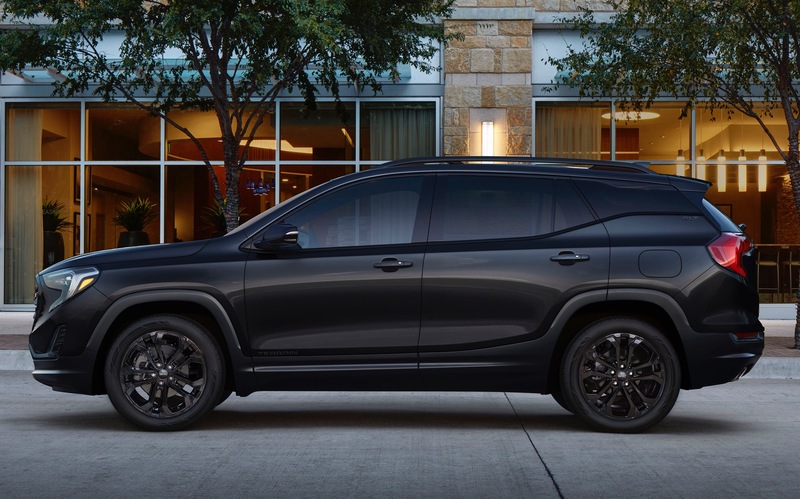 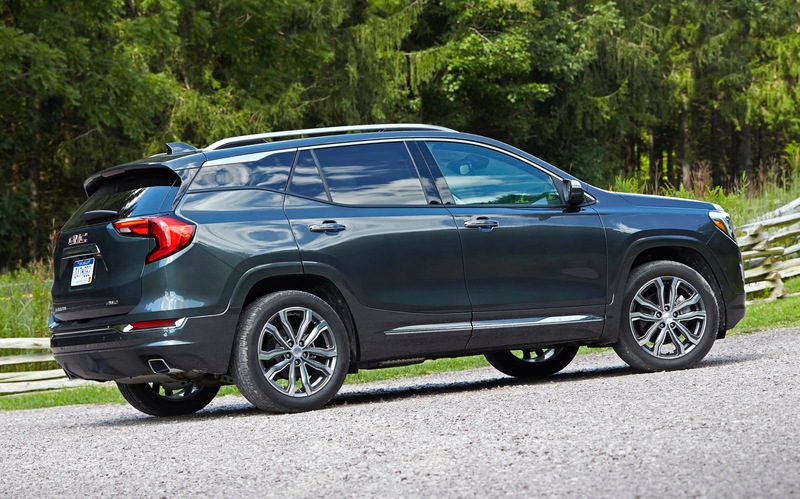 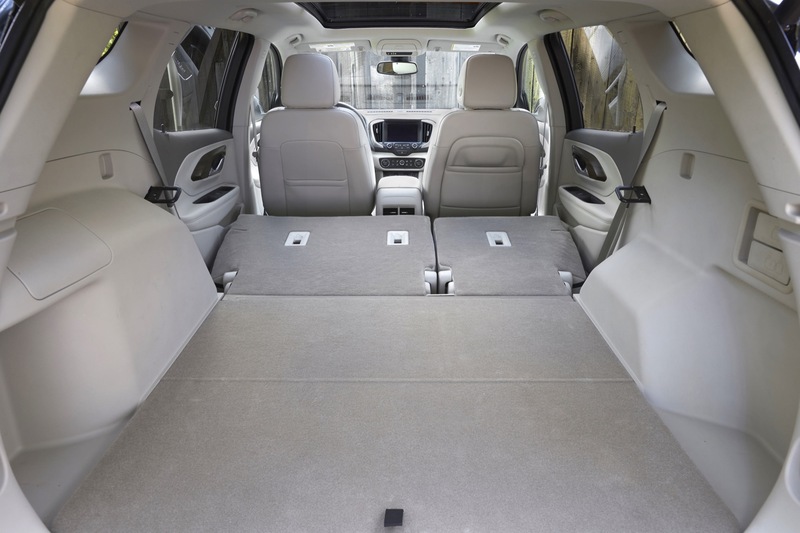 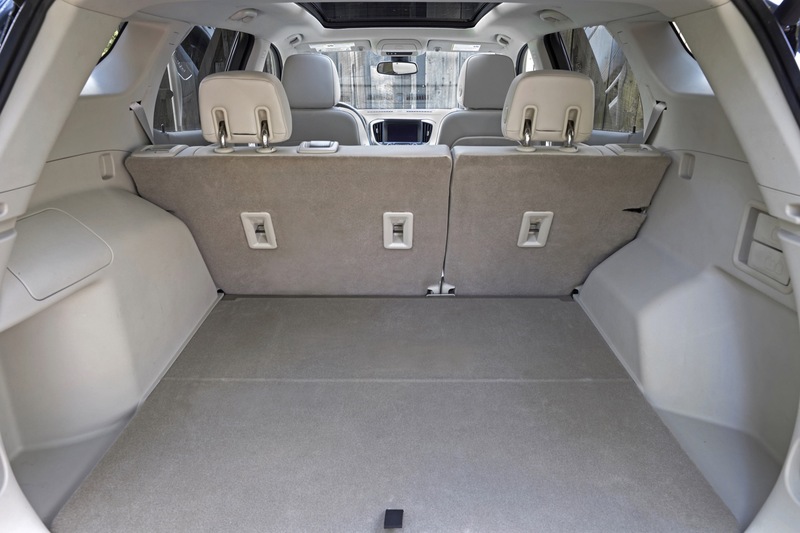 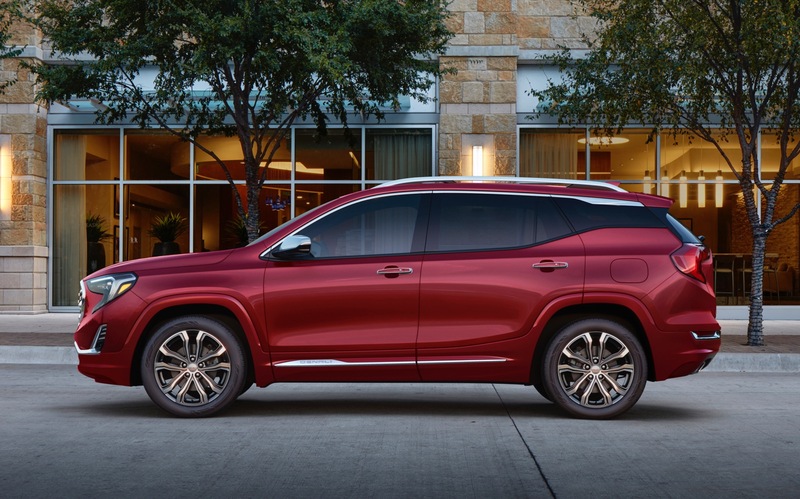 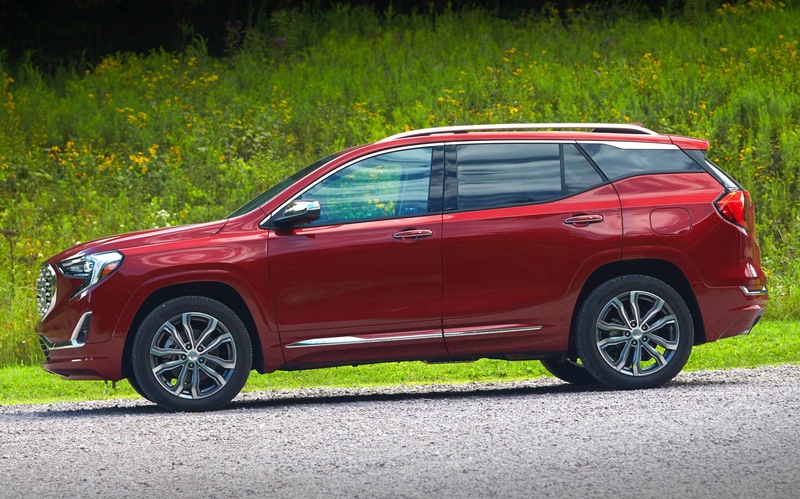 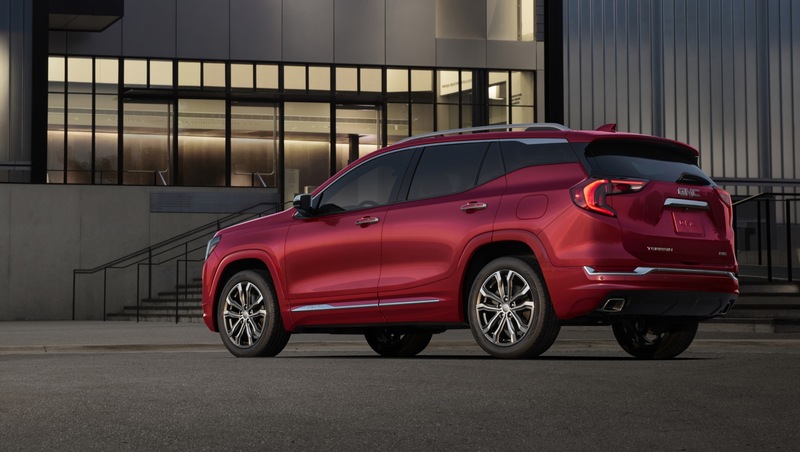 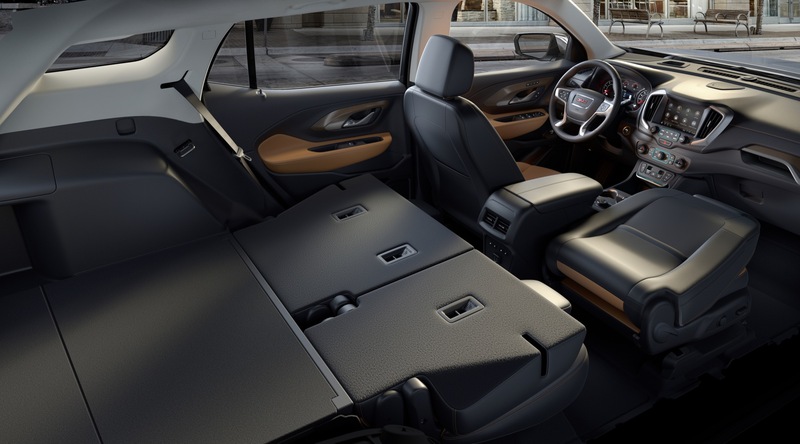 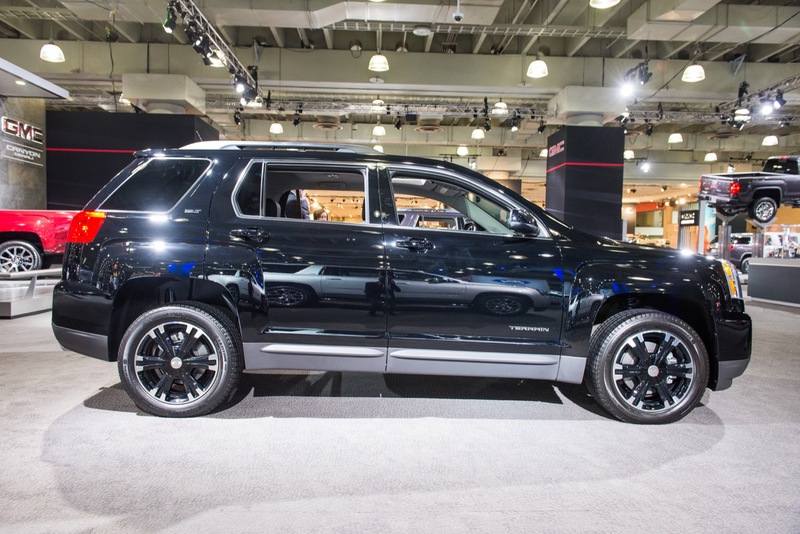 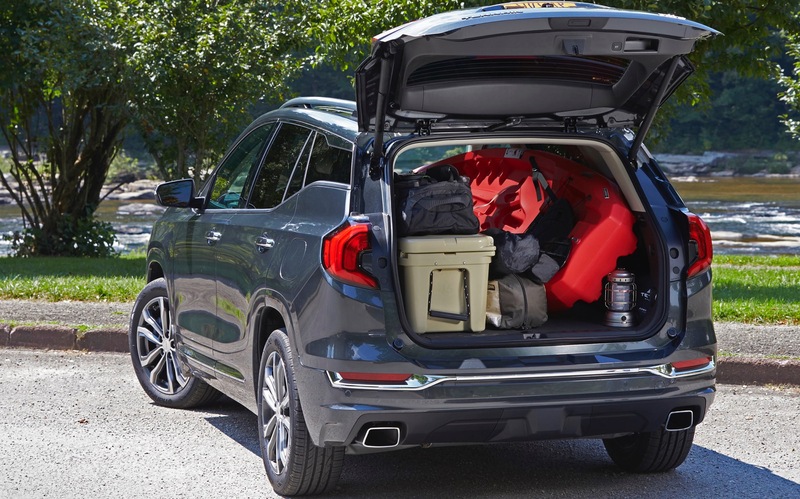 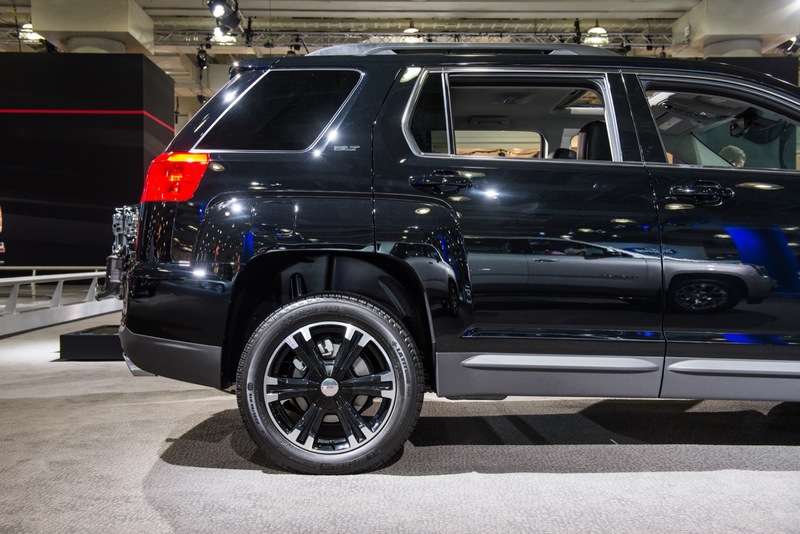 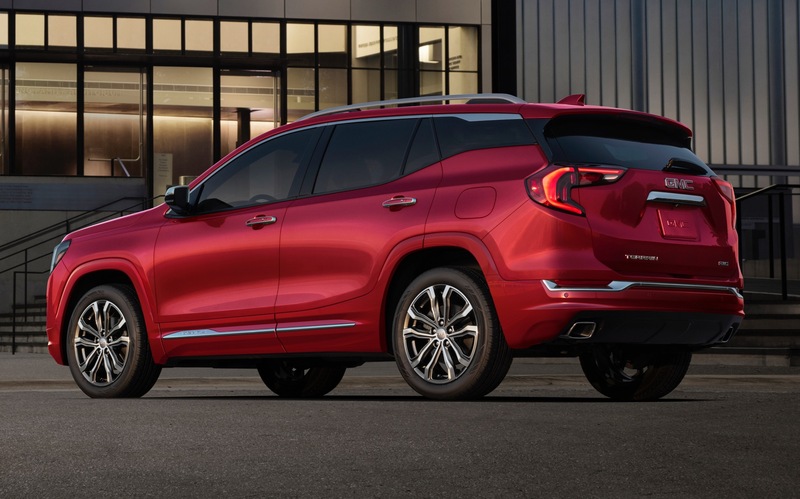 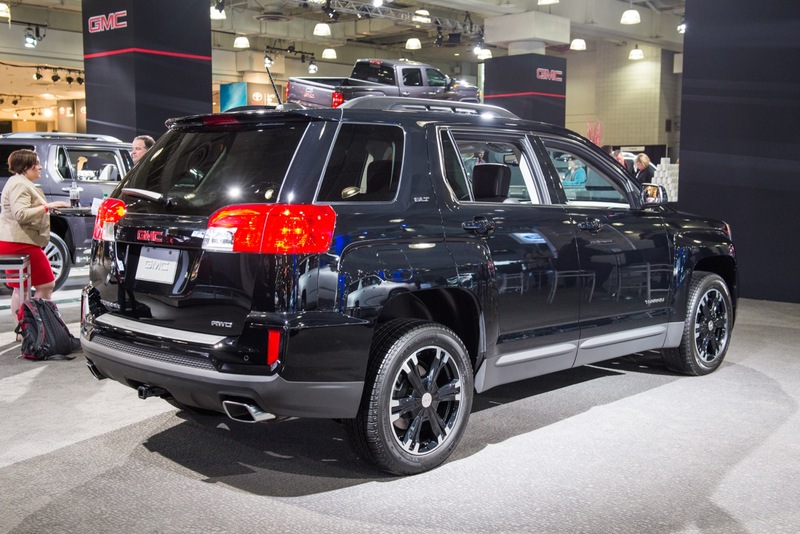 All that leads us to wonder whether this GMC Terrain is hiding an electric powertrain. 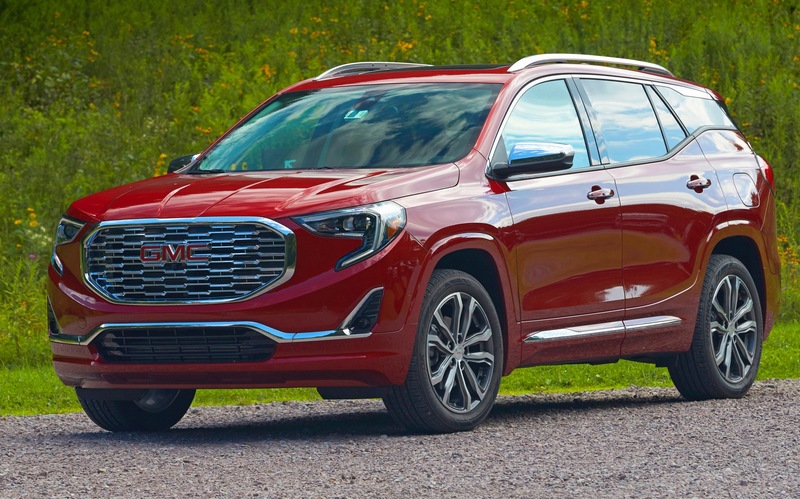 All of those qualities align particularly well with the theory that we’re looking at an EV mule of some sort, potentially one of an upcoming GMC Terrain Electric / GMC Terrain EV. 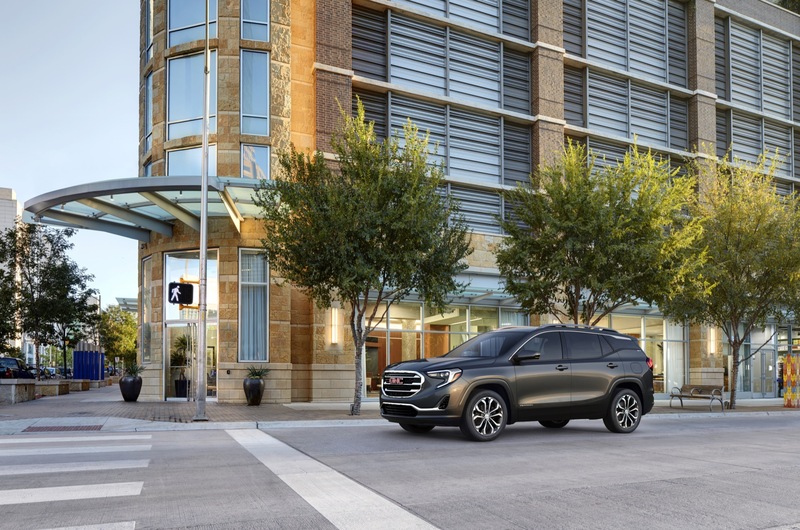 General Motors previously announced that it plans to introduce a plethora of battery electric vehicles over the next several years. 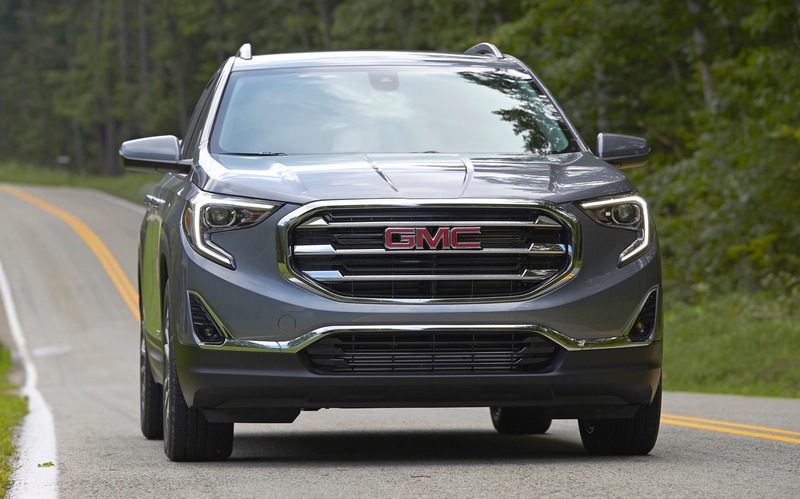 Not only that, but the automaker has plans on turning a profit on EVs, a feat no other automaker has been able to accomplish so far. 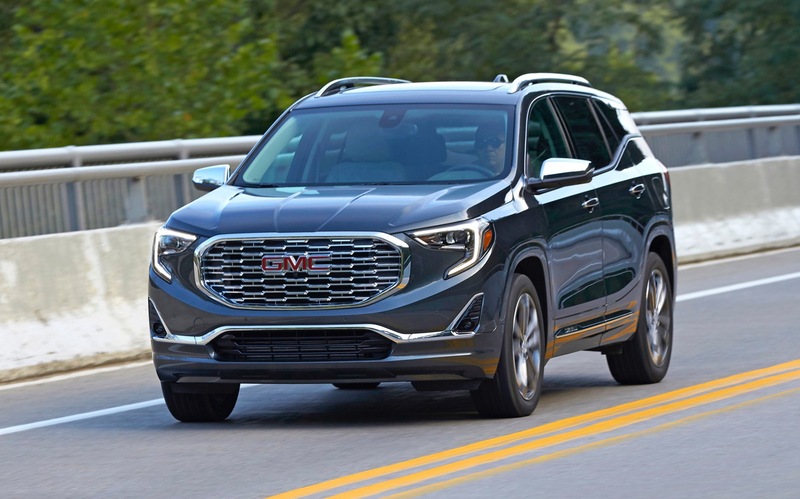 Whether this GMC Terrain prototype is a mule for an electric variant of the crossover or is simply testing out an accessory grille is anyone’s guess at this point. 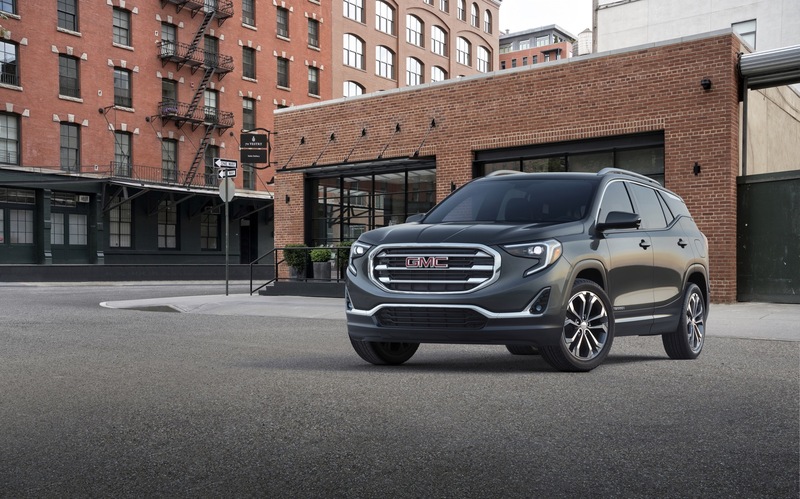 Stay tuned to GM Authority as we learn more, and subscribe for more GMC Terrain news and ongoing GM news coverage. 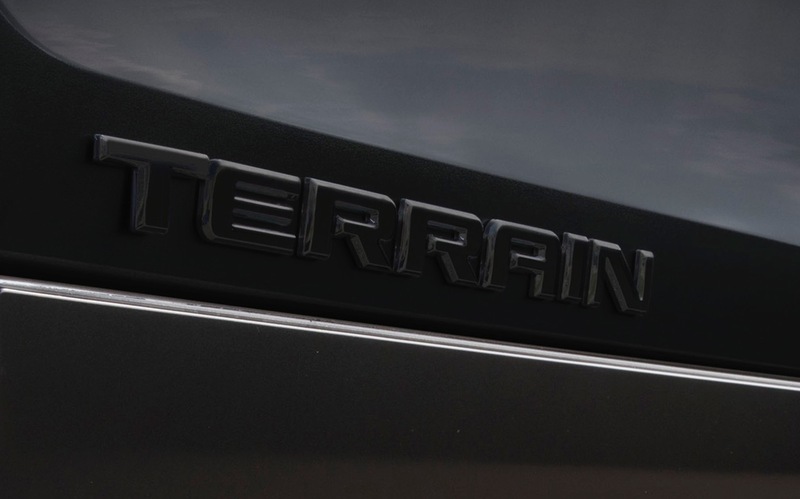 Bet this one hits the market before the Tesla Y lol! 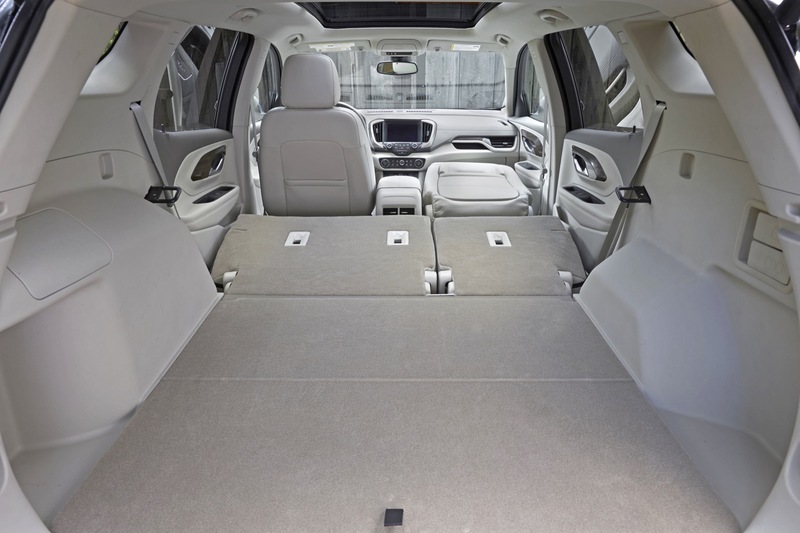 It very well could be a Cadillac under the body. 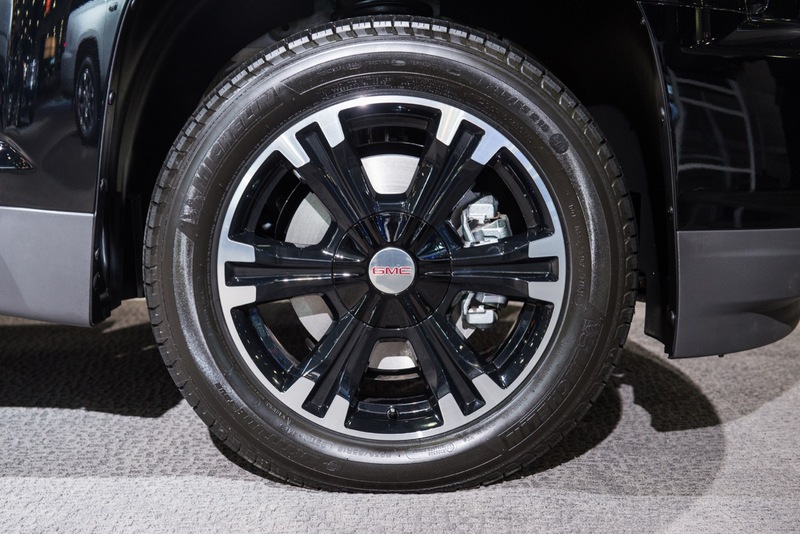 Mules can be very deceiving anymore. 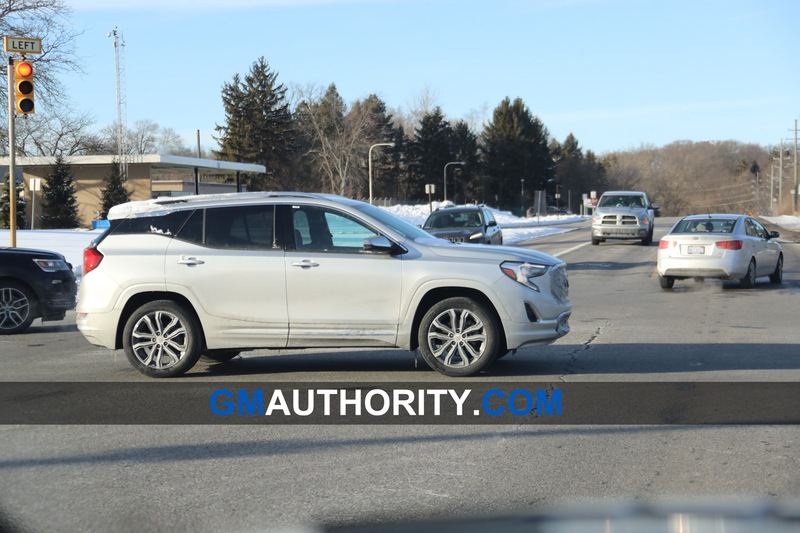 “Silver Camouflage” That’s duct tape, LOL! 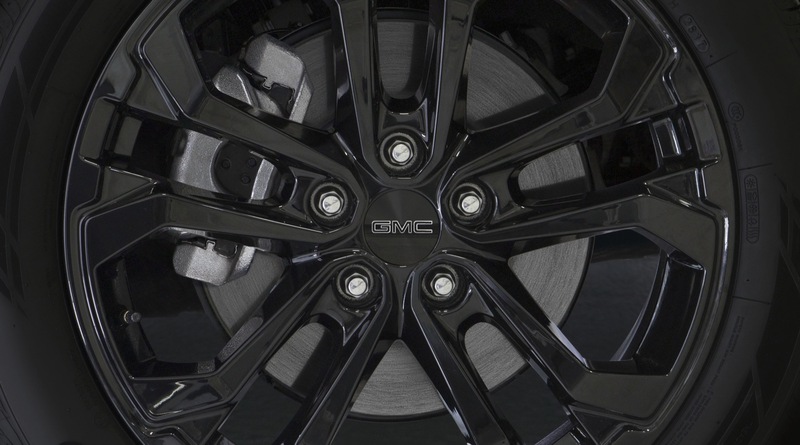 They can’t use duct tape for flammability reasons. 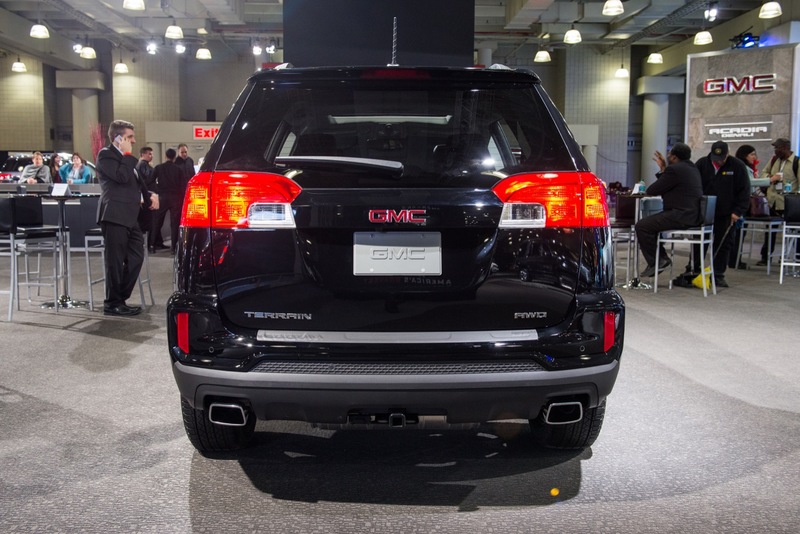 No automotive prototype can run it. 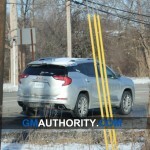 Sure looks like duct tape… if its electric I imagine the heat is much less so….? 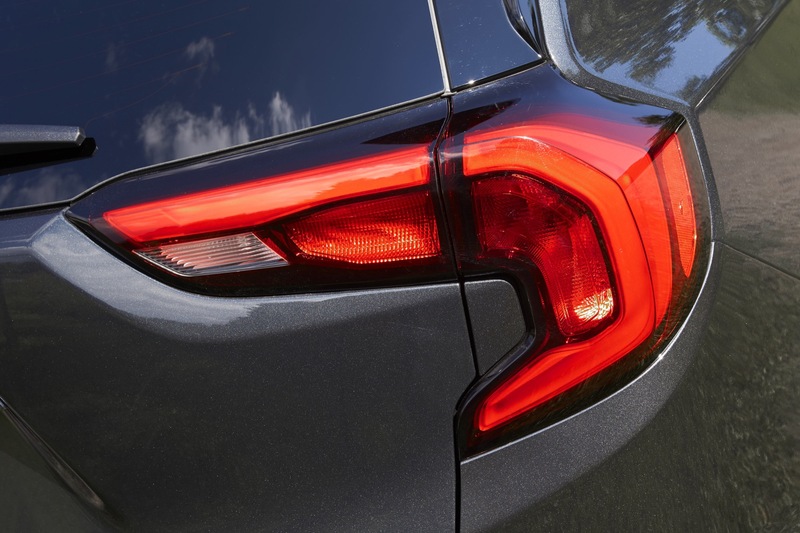 It’s 150 mph tape. 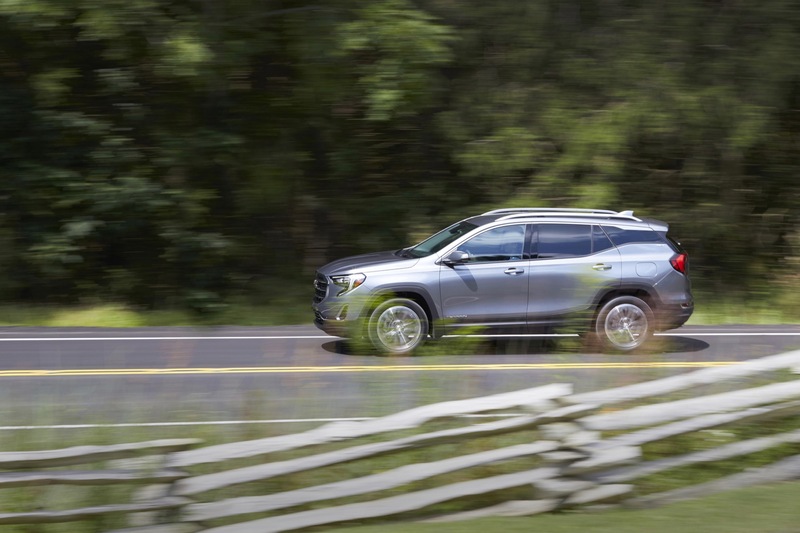 Nascar has 250 mph tape, in the Air force we had 600 mph tape. 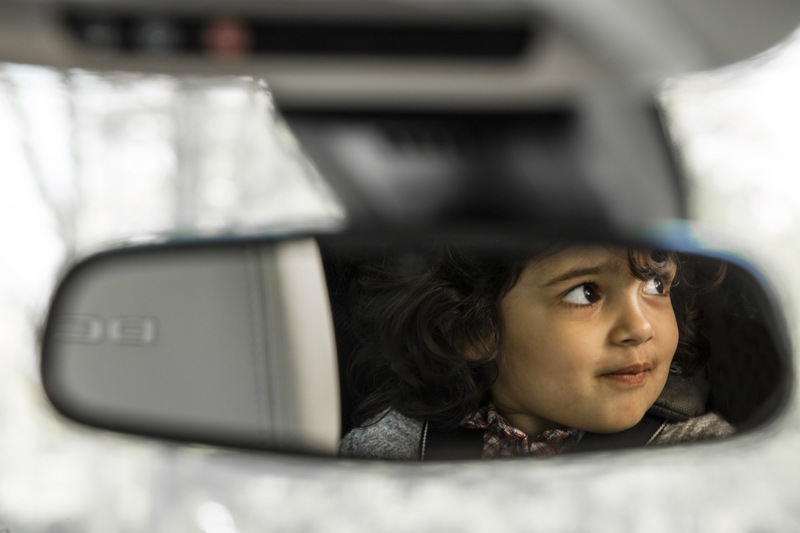 egh…its Richard Hammond in some Grand Tour hypermilage race! 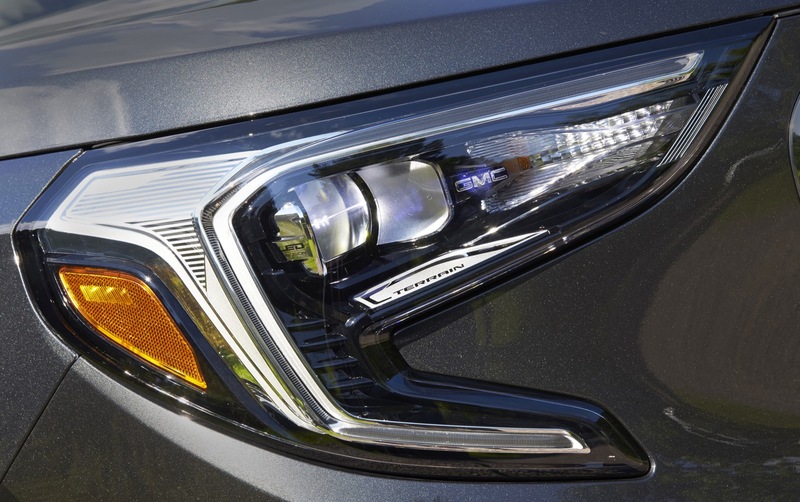 *eye-roll* GM Engineering has now resorted to Duck Tape though……I thought surely they could afford a quick 3d printed solid grill to not attract attention. 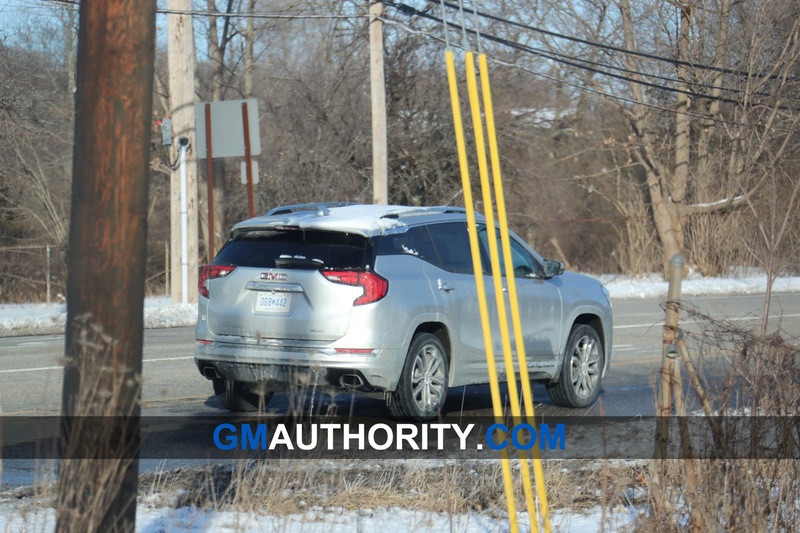 I guess the Corvette’s tow trucks had the only flashing lights for the roof! 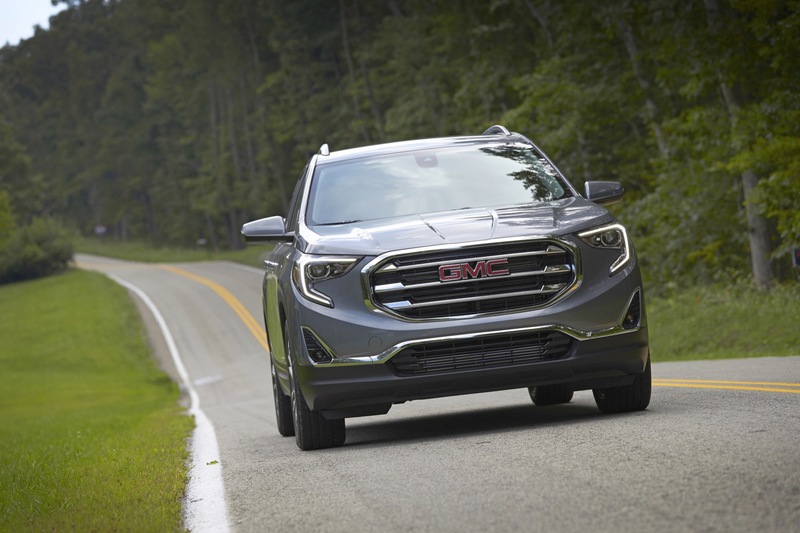 were there not rumors that the Volt was going to be replaced by a CUV? 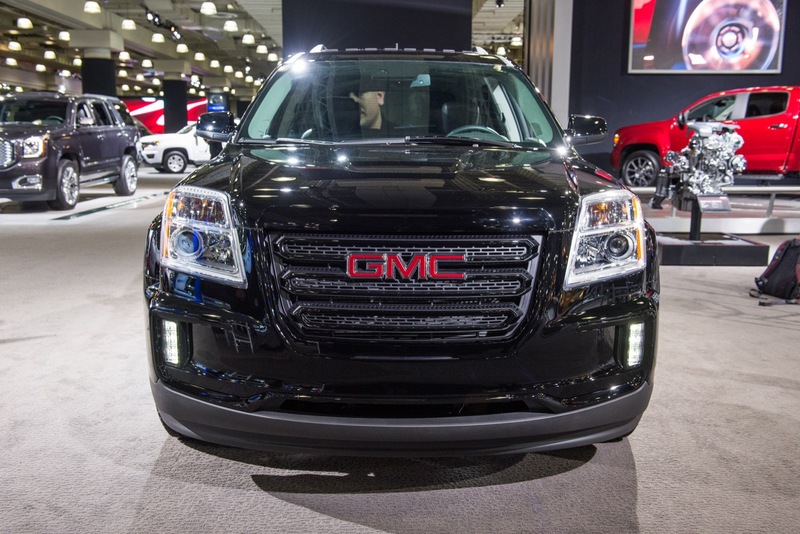 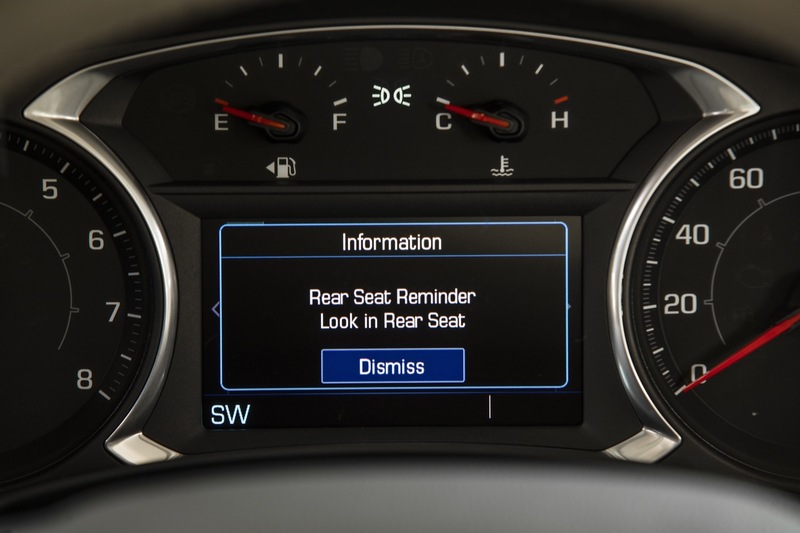 Not only “no”, GM has gone on the record and stated they plan on a full electric future…. 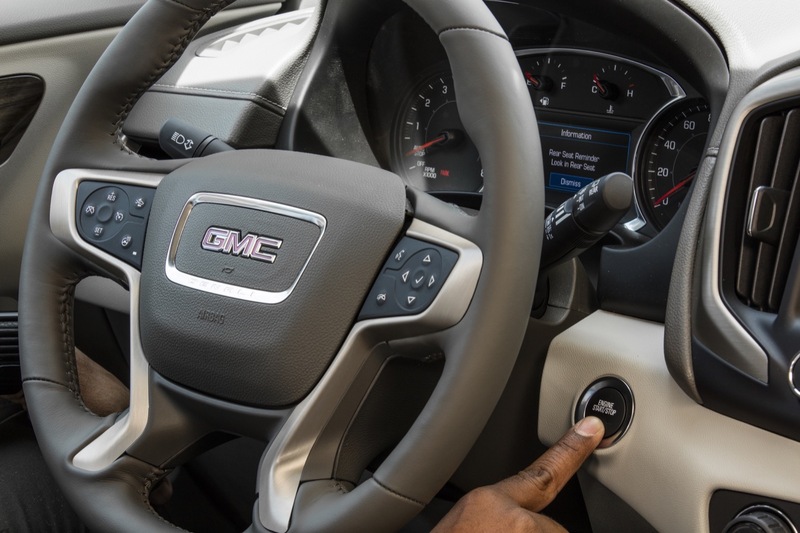 Volt in its current form is no more of course. 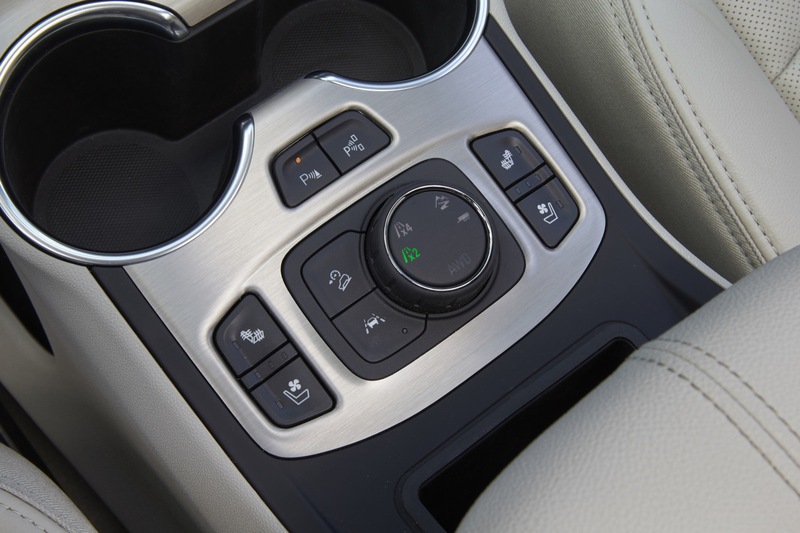 But hope springs eternal among Volt owners (including me) that Mary will wake up and save the Voltec technology from oblivion. 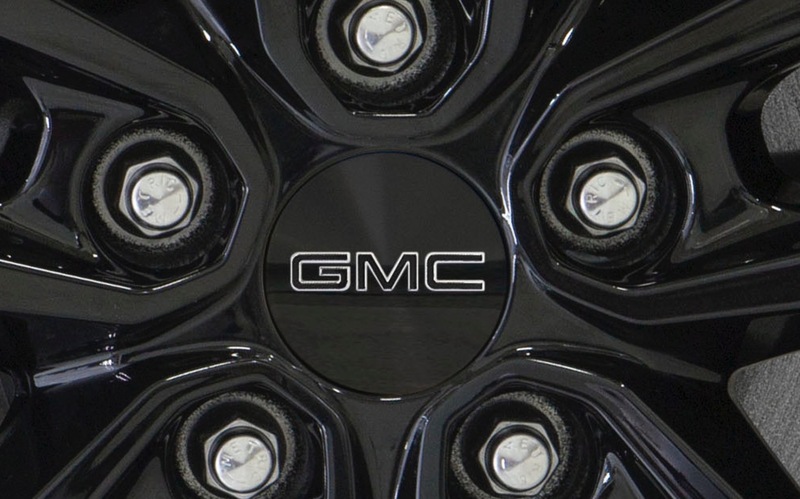 It’s still a shame that one of the few truly excellent products GM has should die for no good reason. 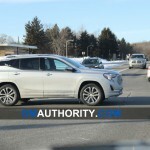 Thank you for sharing these photos. 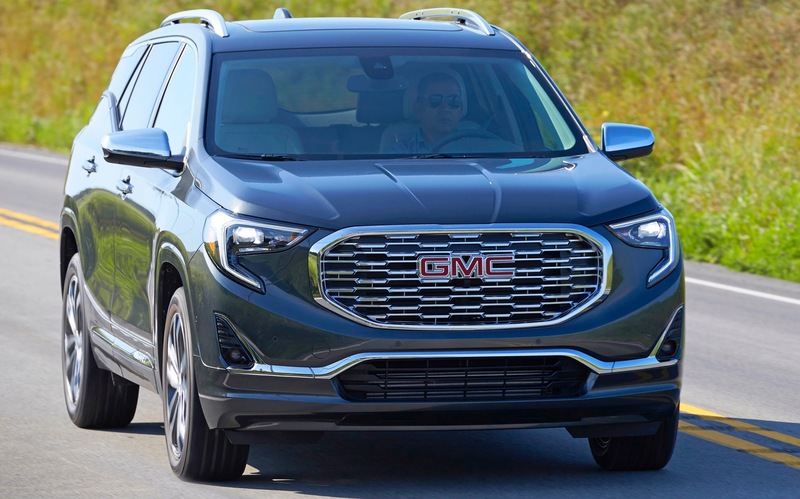 Given that the GMC logo is easily visible on the back tailgate, I’m not sure what to make of the front being covered up. 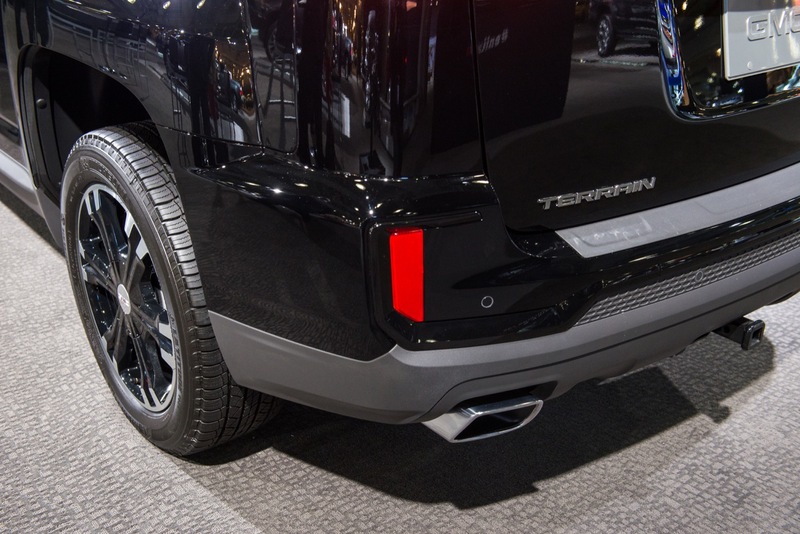 So with electric vehicles, they will do away with any exhaust pipes or openings? 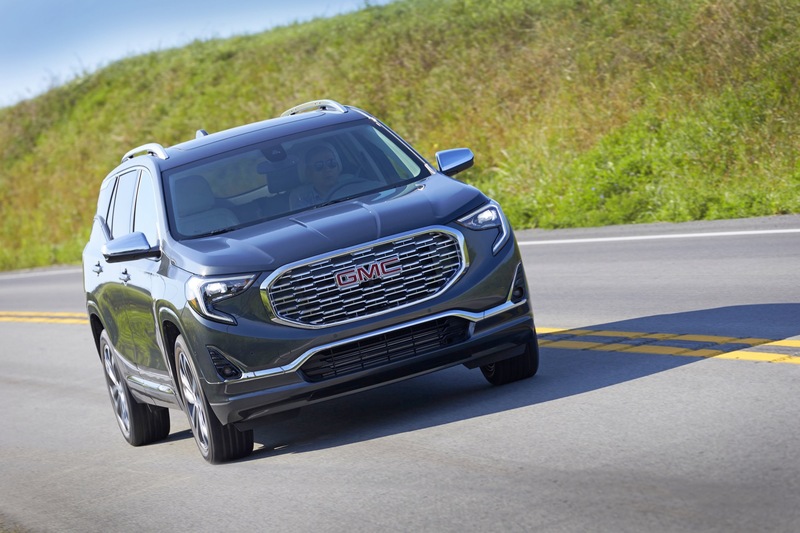 If this is indeed an early GMC EV test mule, the exhaust pipes are there to dissuade and mislead spy photographers and the general public. 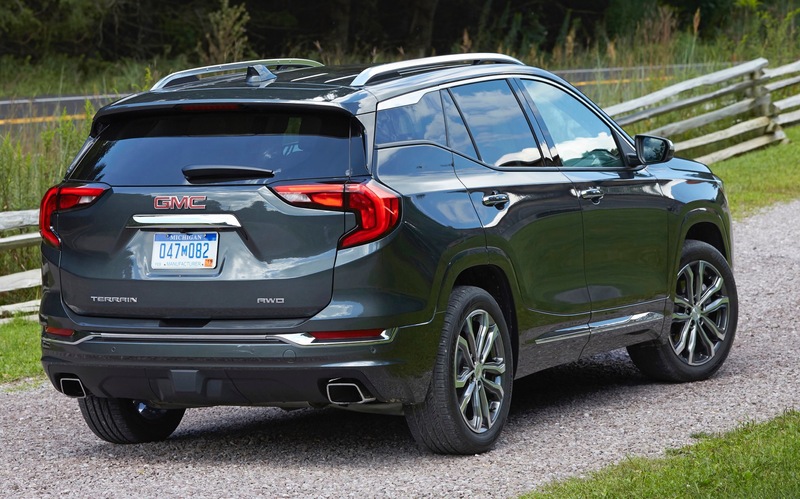 Many automakers hack up existing models when building test mules, and in doing so, they try to leave as much of the exterior of the production car intact, even if it’s no something that would impact the test mule (like exhaust pipes on an EV). 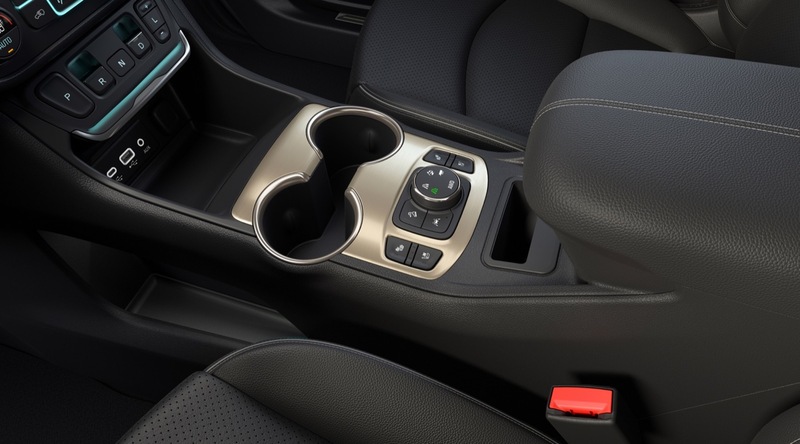 But the question is, where’s the charge ports? 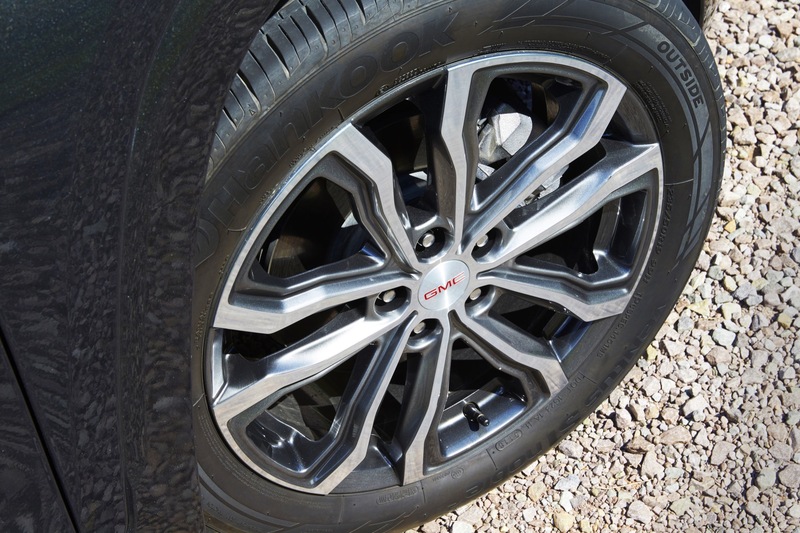 Reading the side walls here they show as Hankook Ventus ST tires. 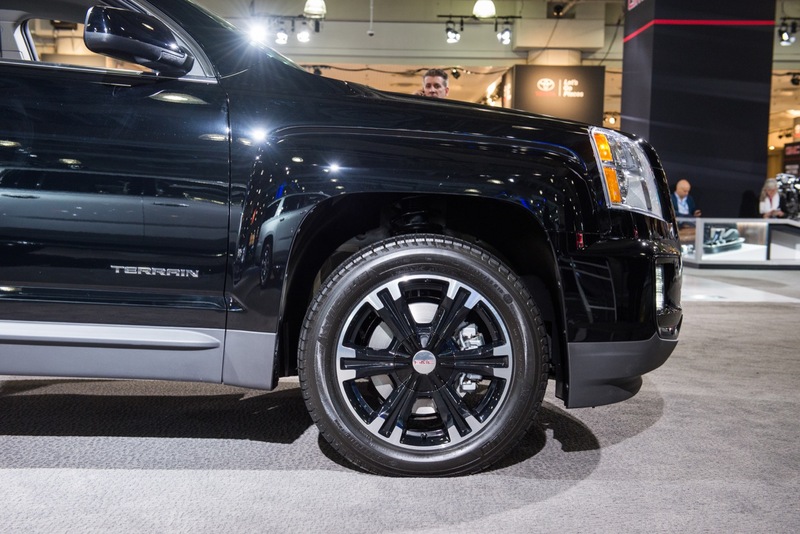 So all weather sport truck tires. 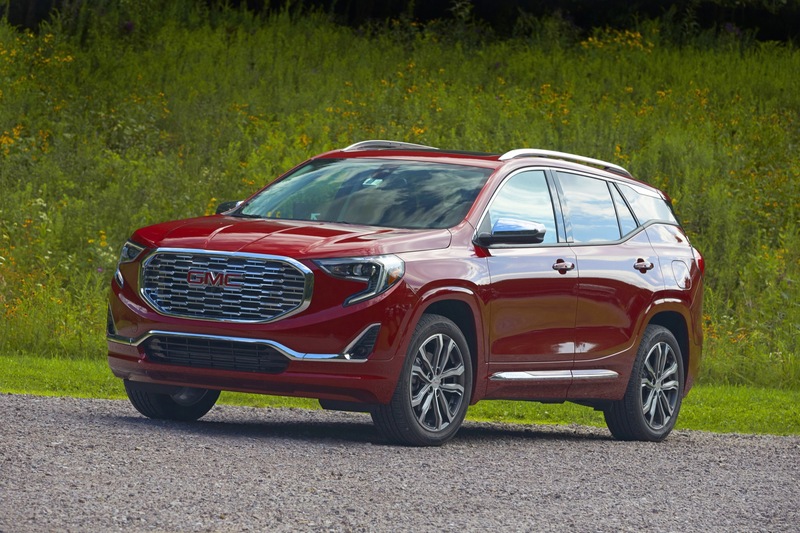 If it’s an EV, why didn’t they bring it out while they still had the full $7500 tax credit? 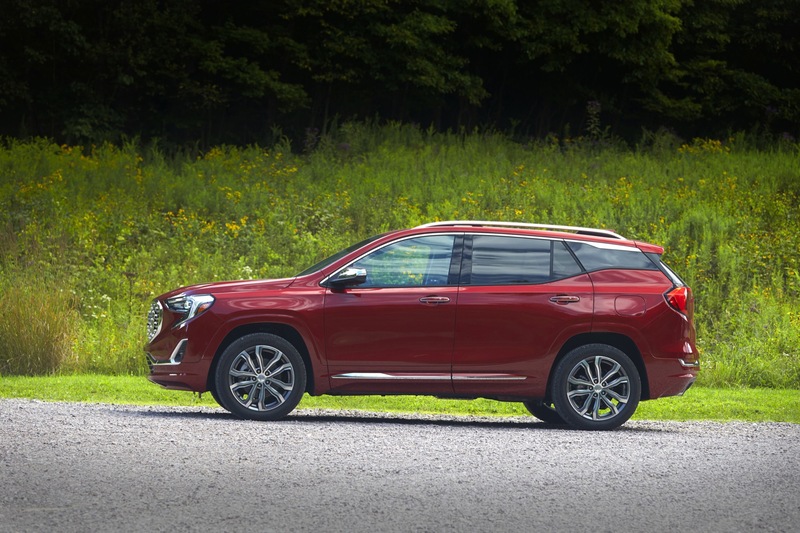 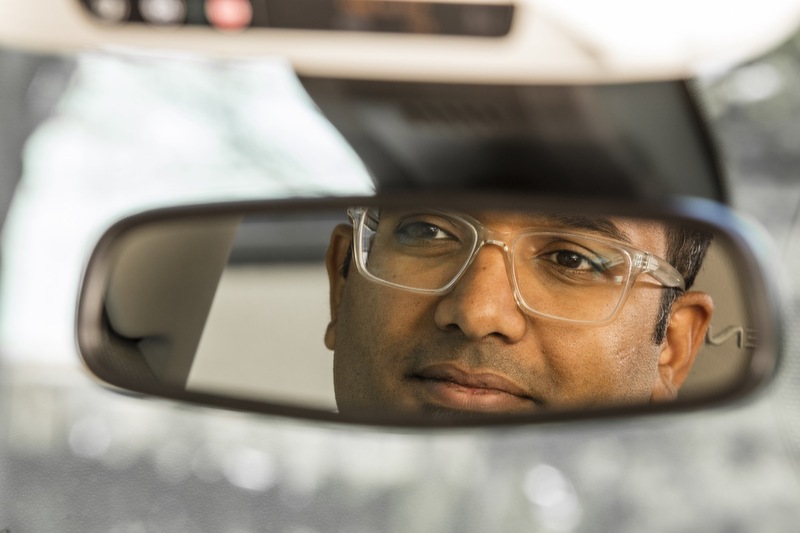 GM had the technology to do a full battery electric or PHEV well before the Volt cancellation. 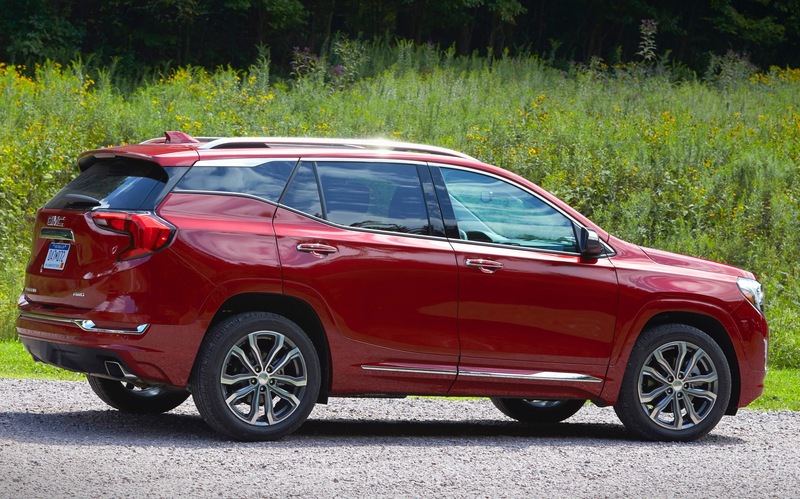 As things stand, this vehicle will probably not make it to the showrooms before the tax credit is totally phased out. 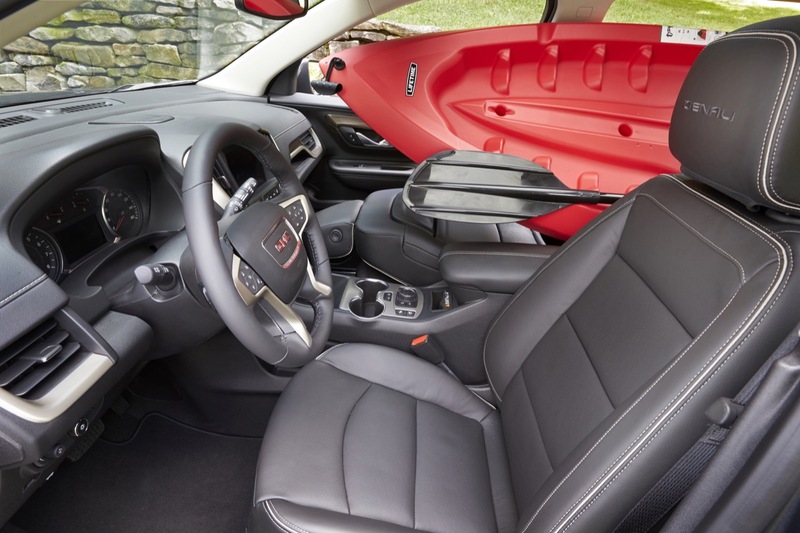 Great product planning! 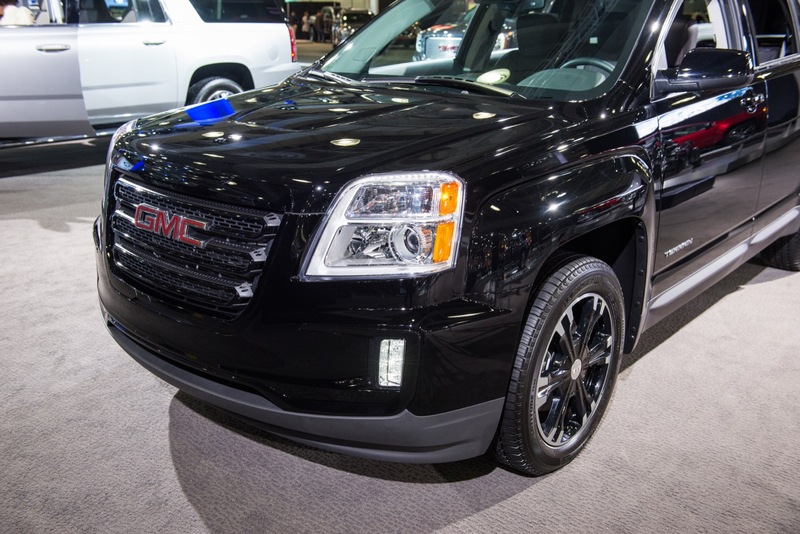 Didn’t GM already hit the limit of vehicles sold for the tax credit? 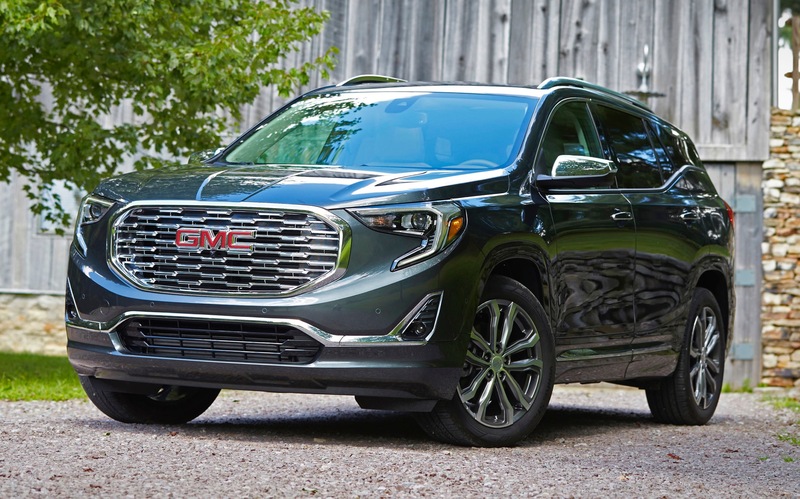 If GM left the exhaust system in place to trick us, then why bother doing ANYTHING with the grille that would scream “not an ICE”? 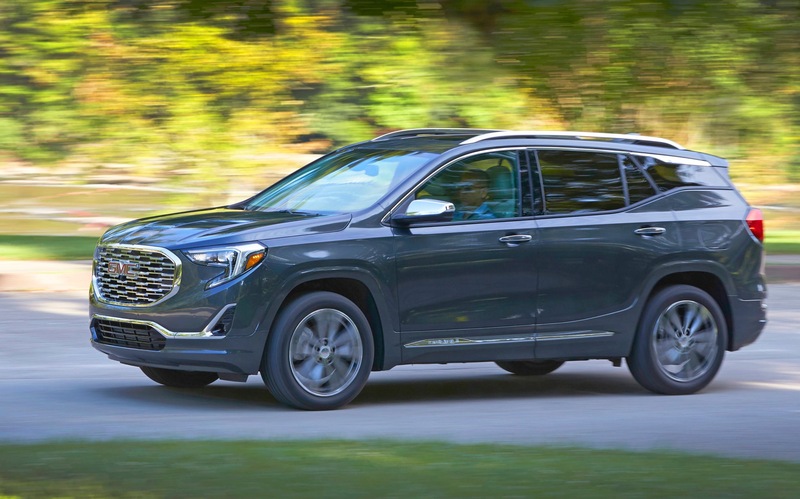 And, how easy would it have been to instead take a sheet of rubber and fix it to the INSIDE of the grille if they wanted to block air flow without giving away anything? 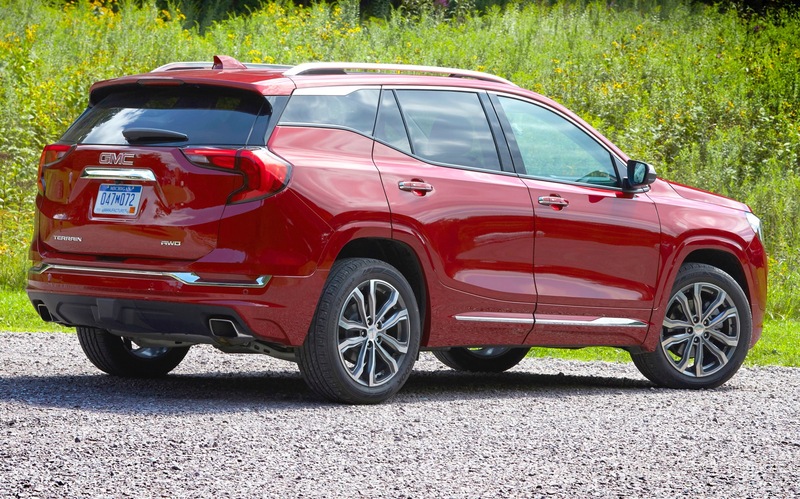 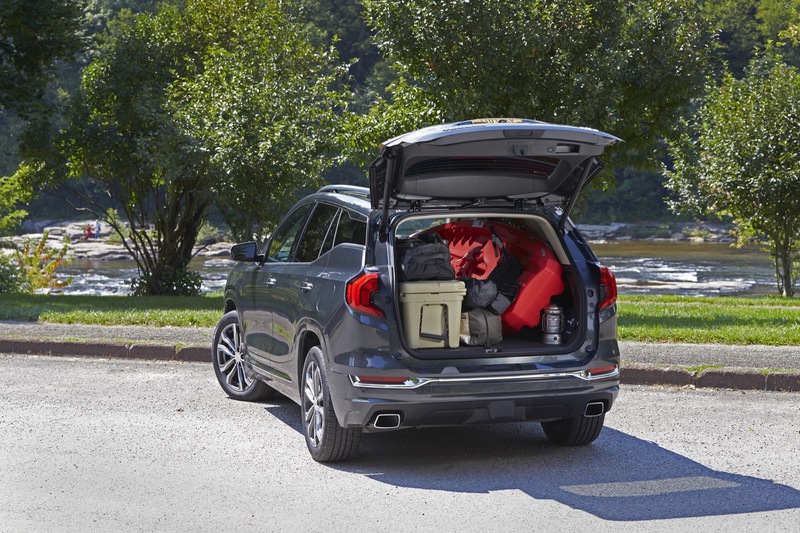 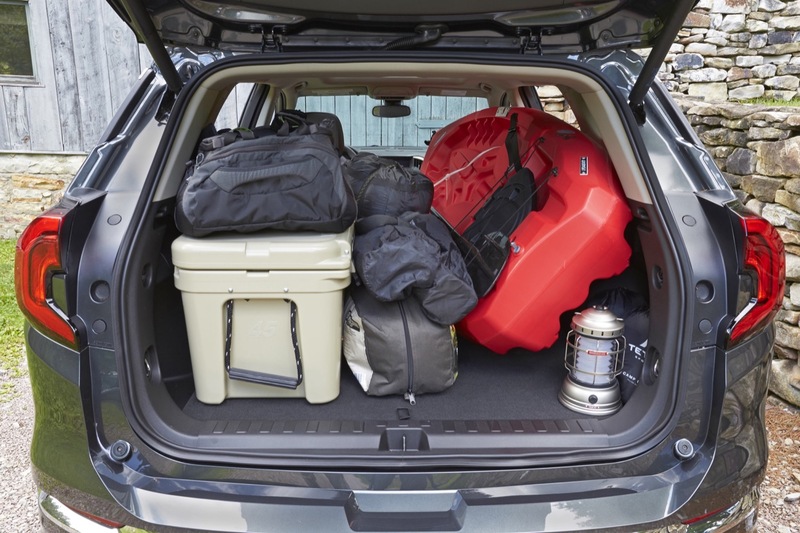 This isn’t a final mule, so efficiency isn’t being targeted – it’s hauling around a 100 lb exhaust system after all. 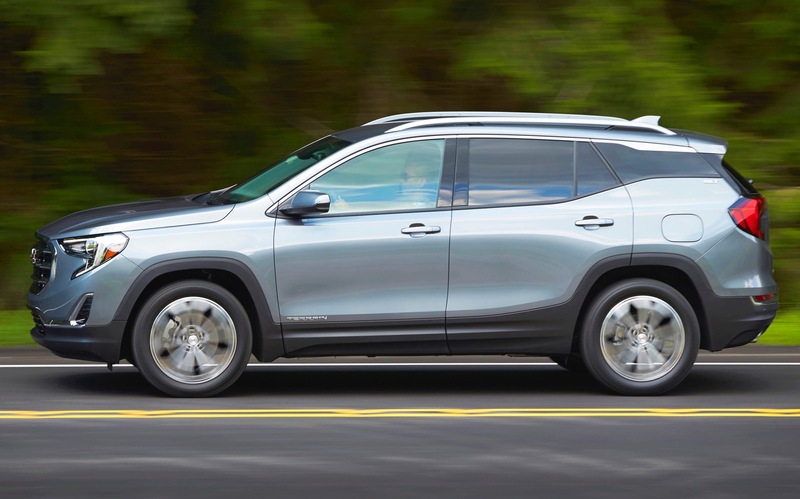 I hope it’s an EV, I really do, I want something like this to replace my Volt, but it doesn’t make sense to me. 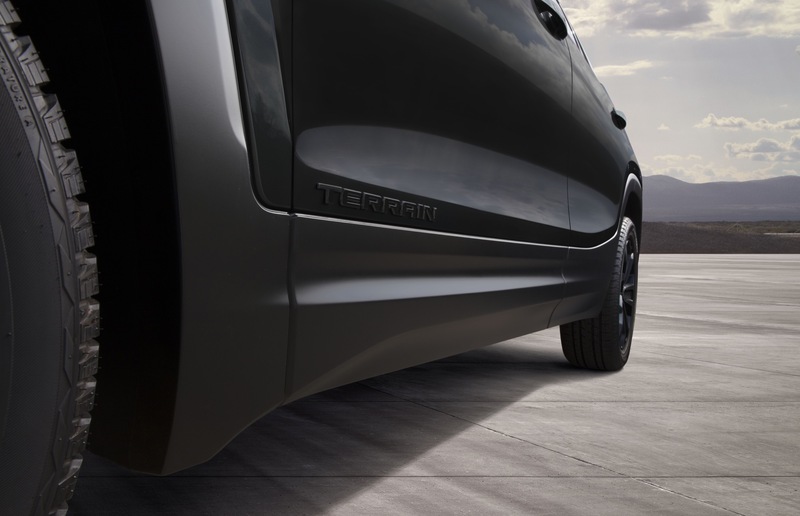 Covering the grill also tells the engineers how well the cooling system works without external air coming in. 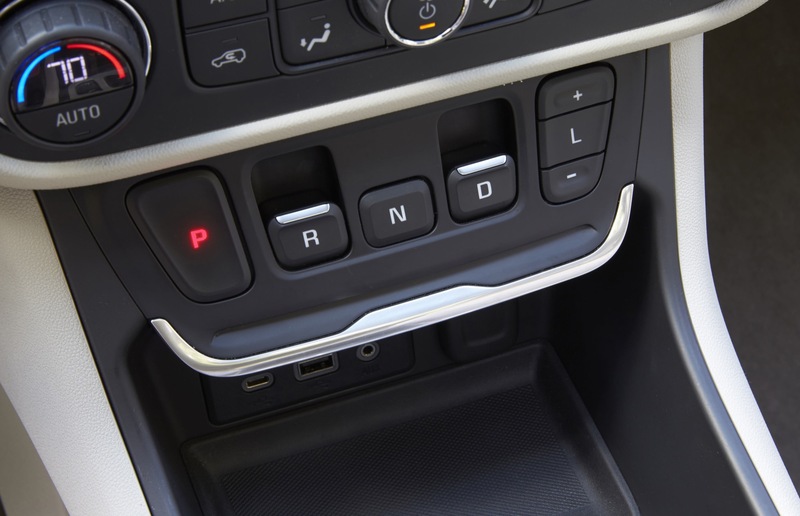 Winter is the perfect time to do this as you won’t overheat the engine even if the cooling system needs incoming air during the summer.